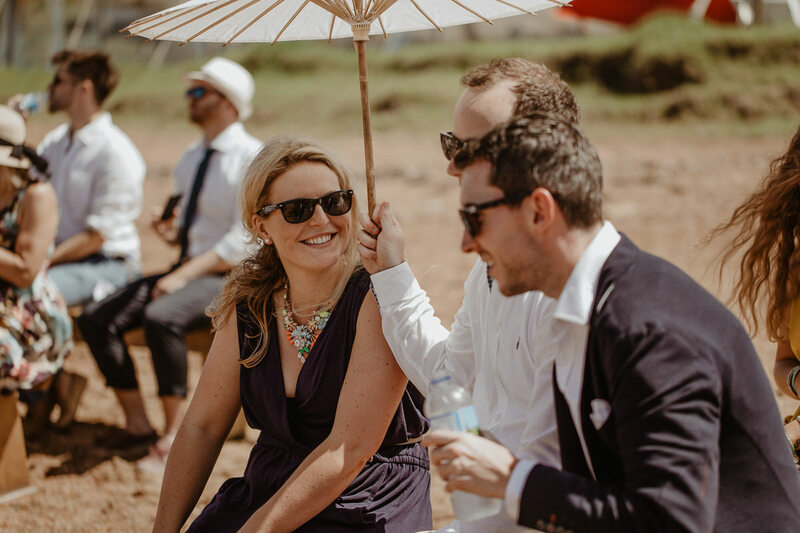 Jess and Cal met in 2008 in medical school when the Newcastle & Durham Universities combined their 4th year students. 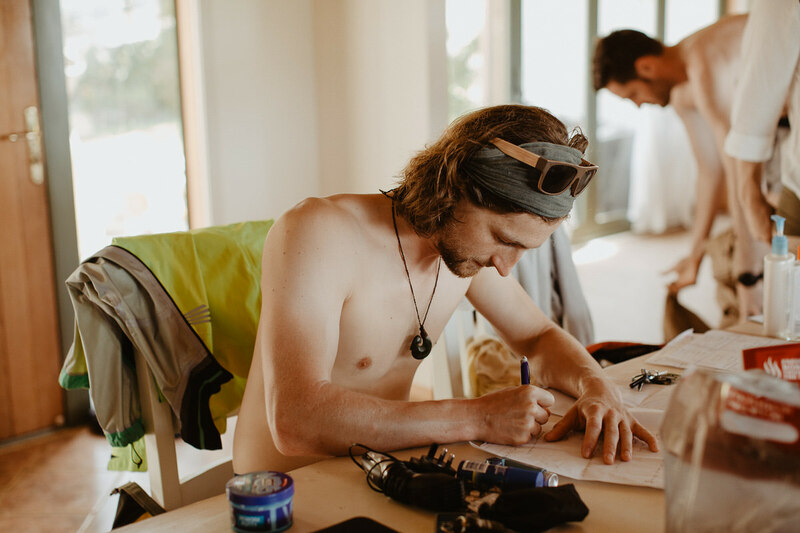 Dreadlocked Cal was busy raiding Tesco bins, whilst Jess was feeling inspired having just returned from a Human Rights course in Glasgow. 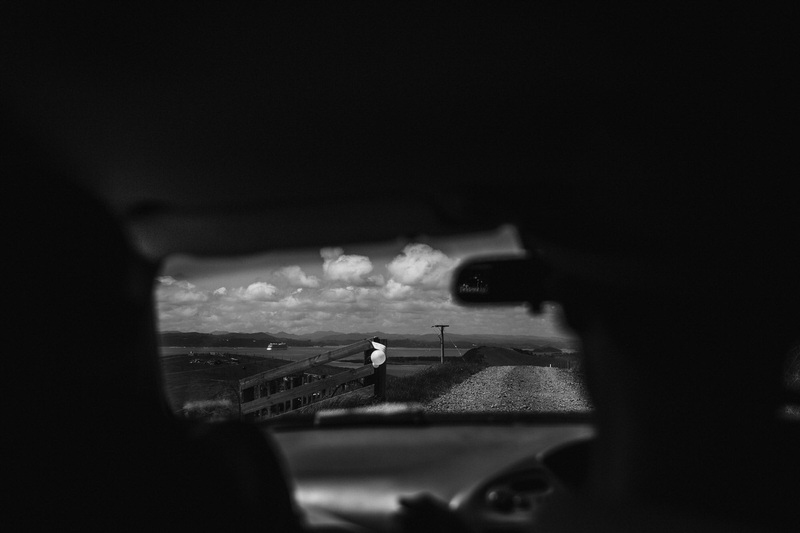 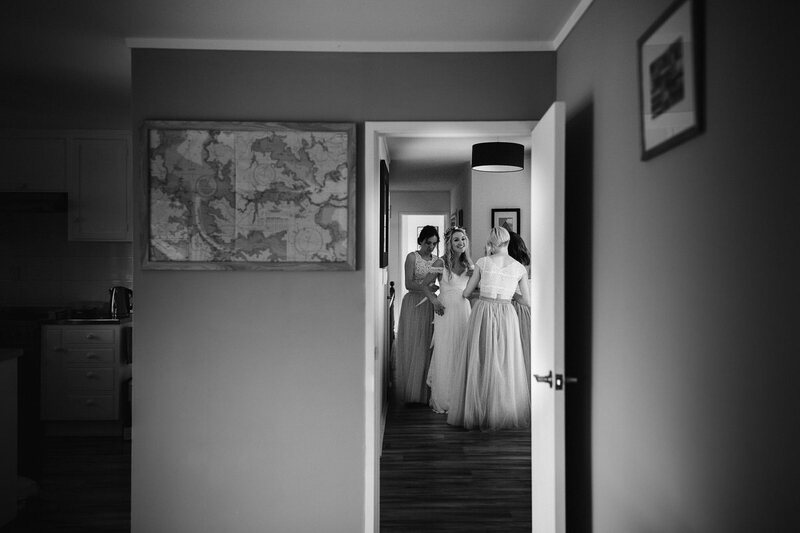 Dreamers and longing for travel, they met over card towers and shisha in Jesmond one evening. 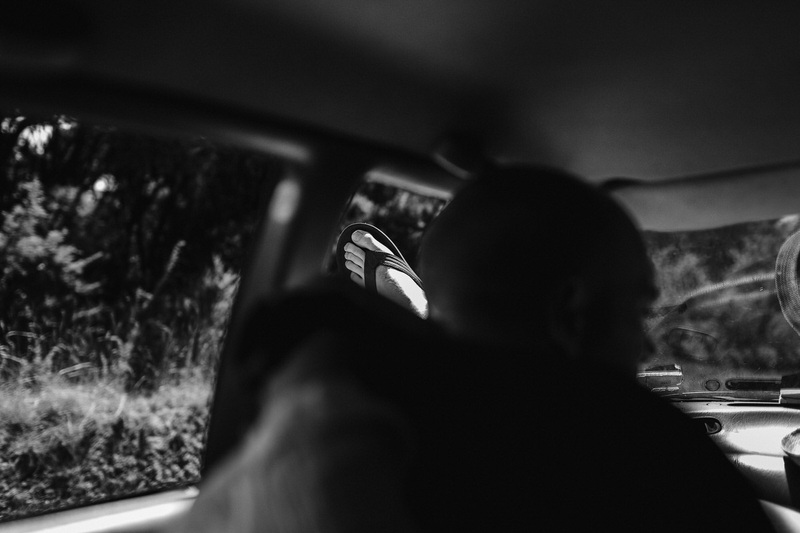 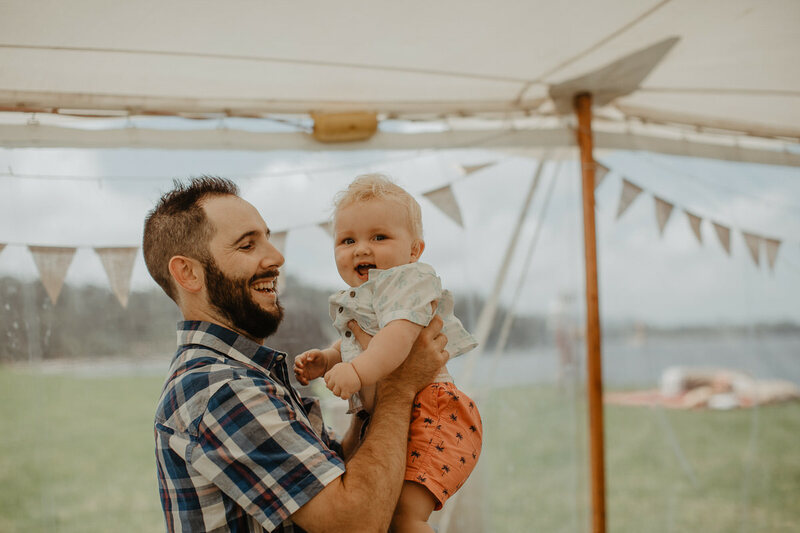 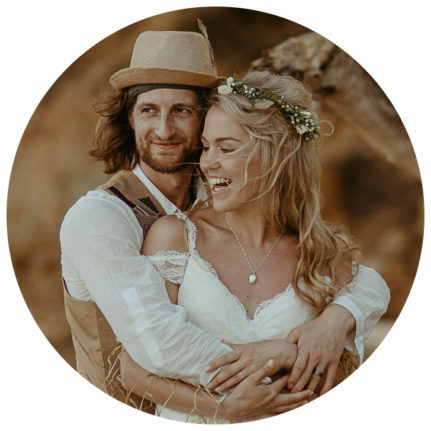 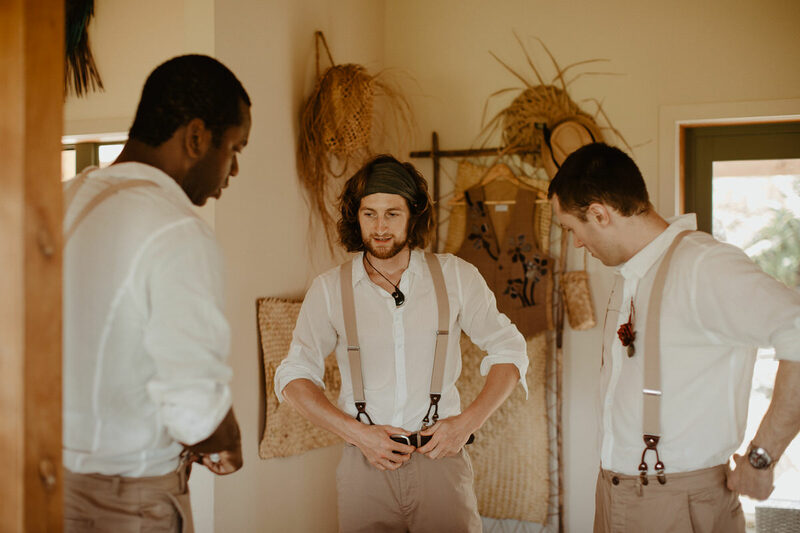 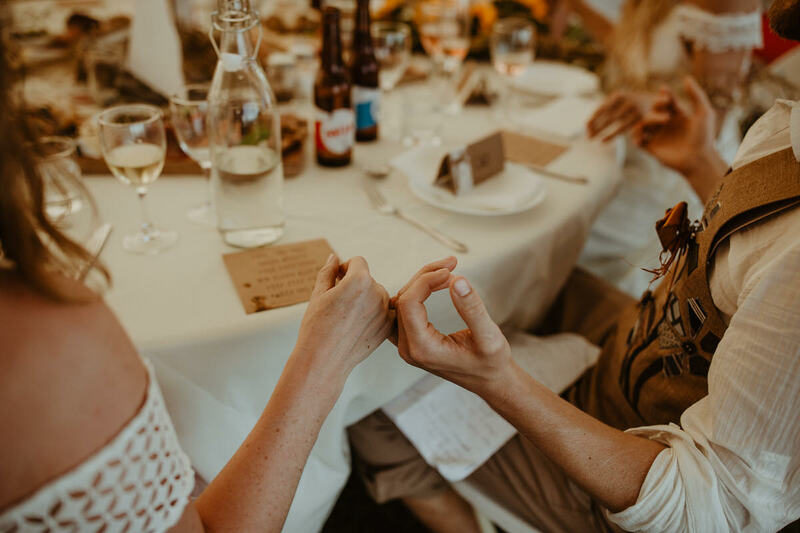 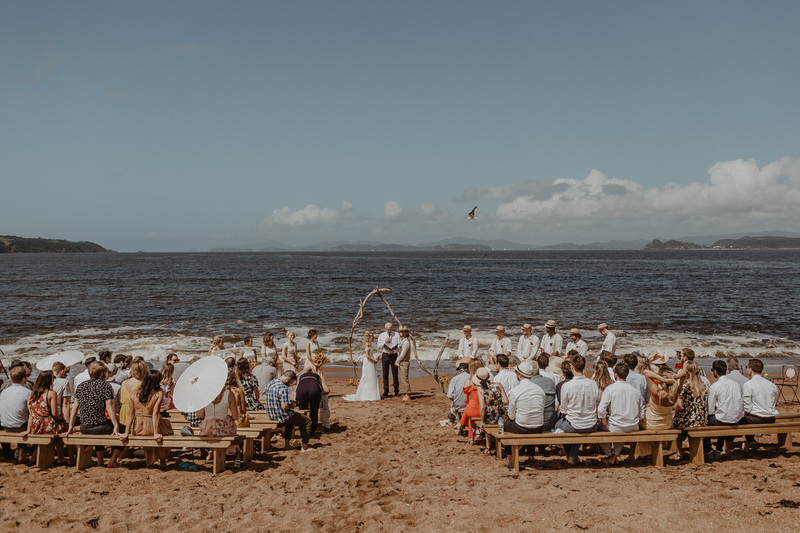 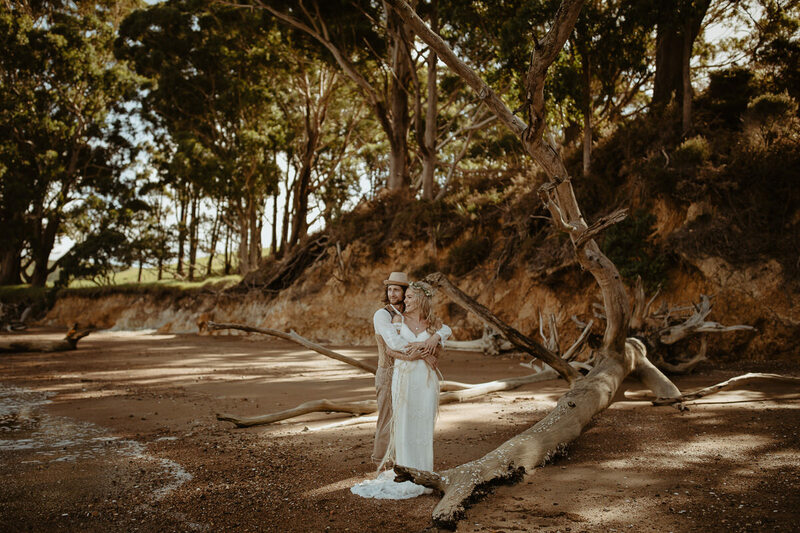 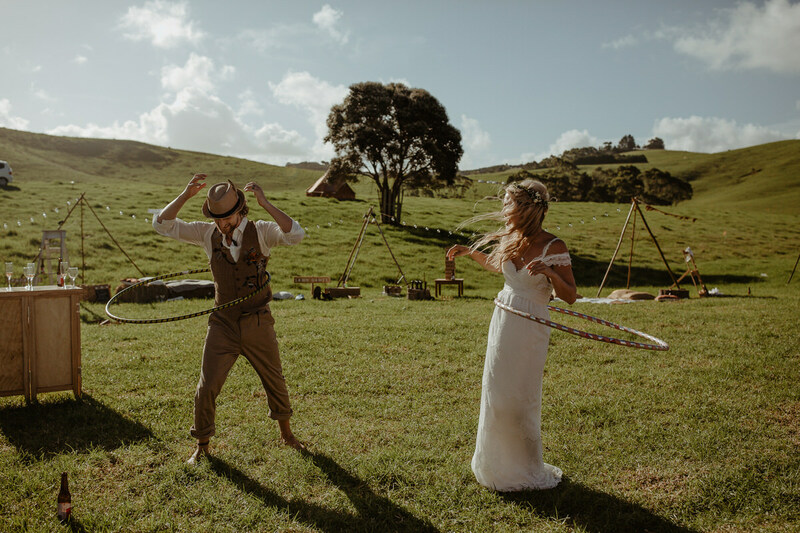 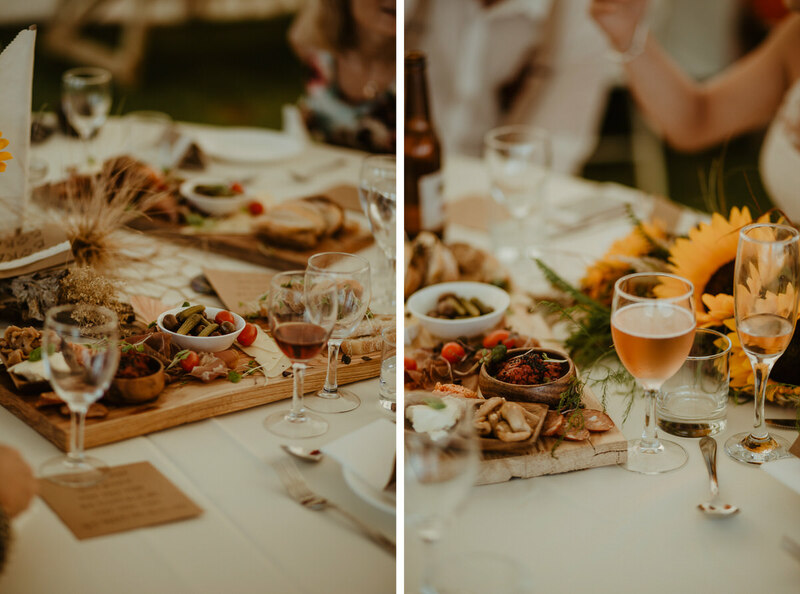 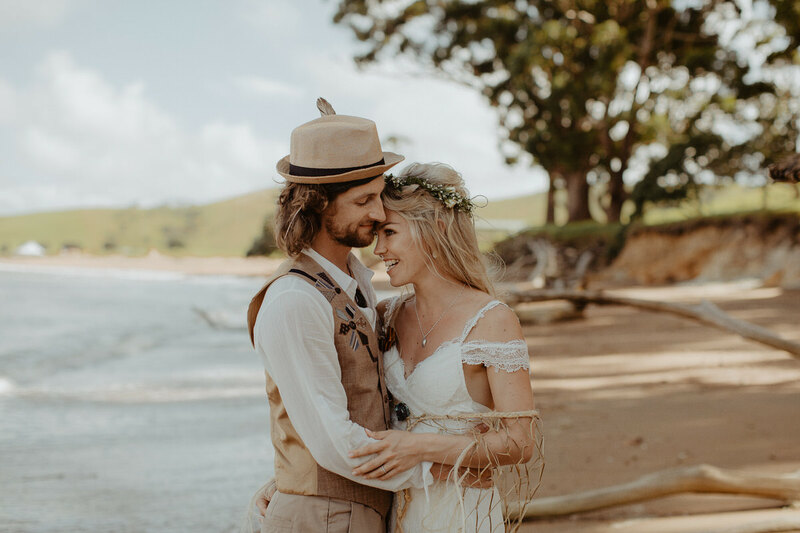 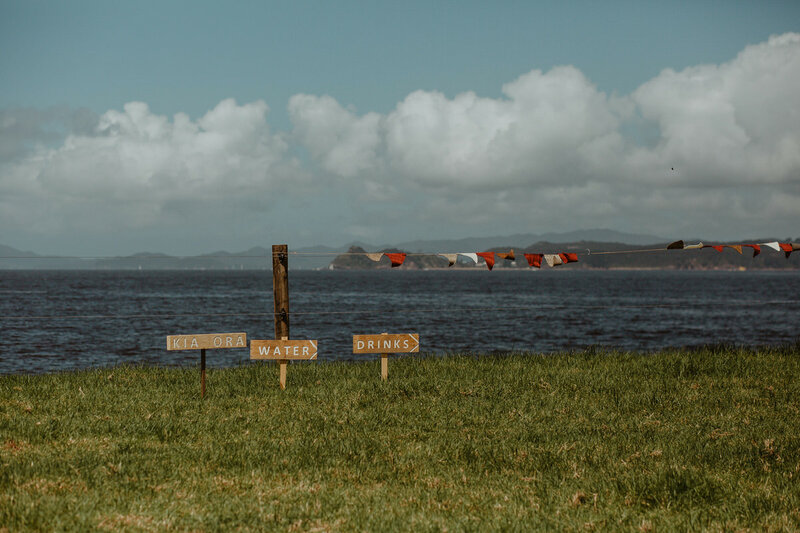 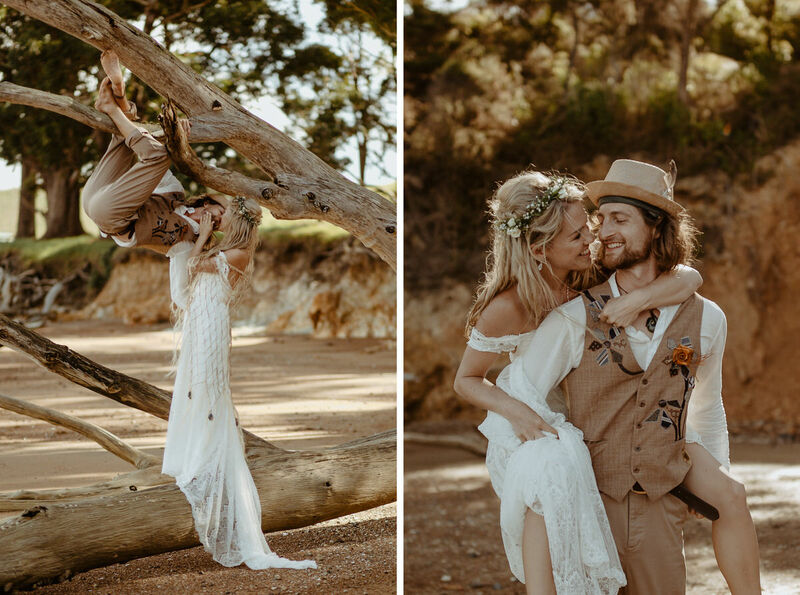 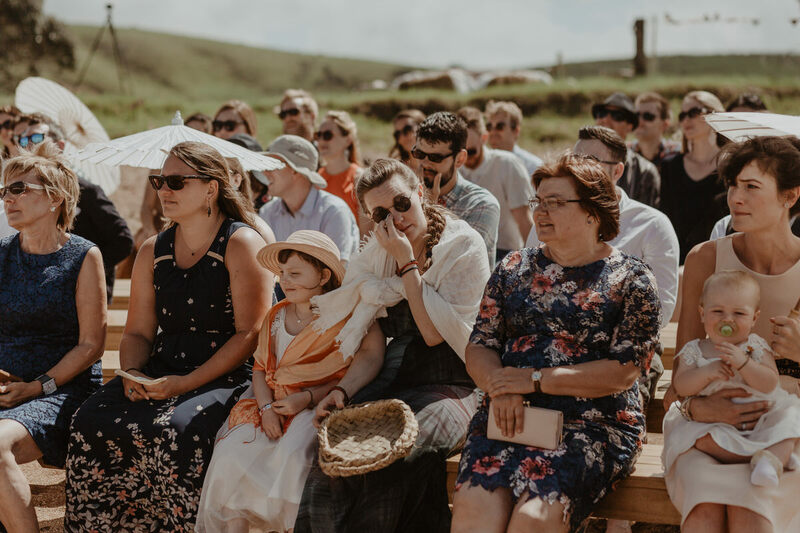 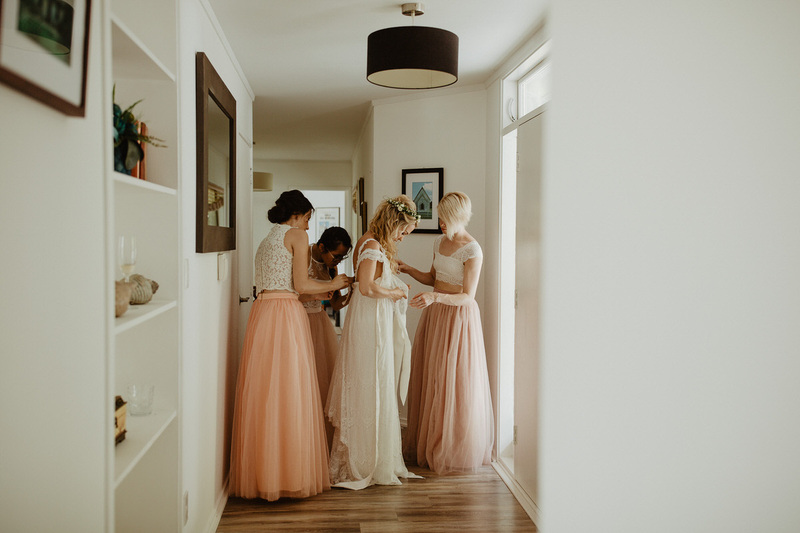 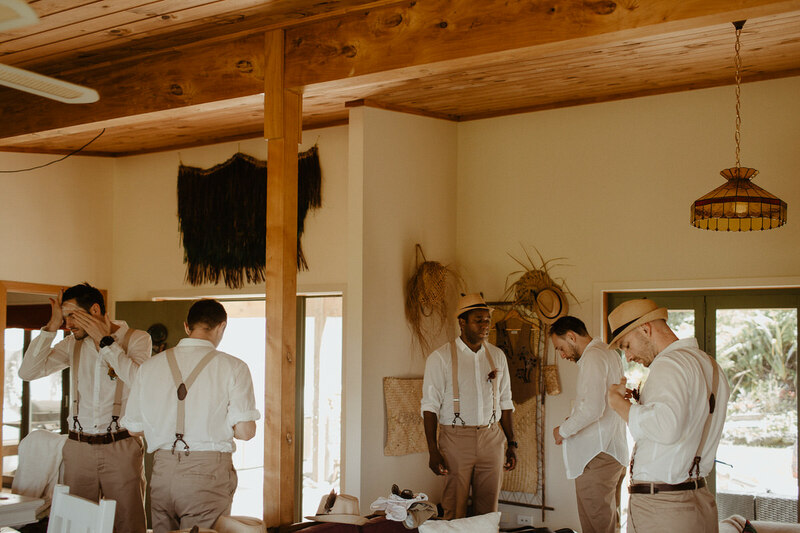 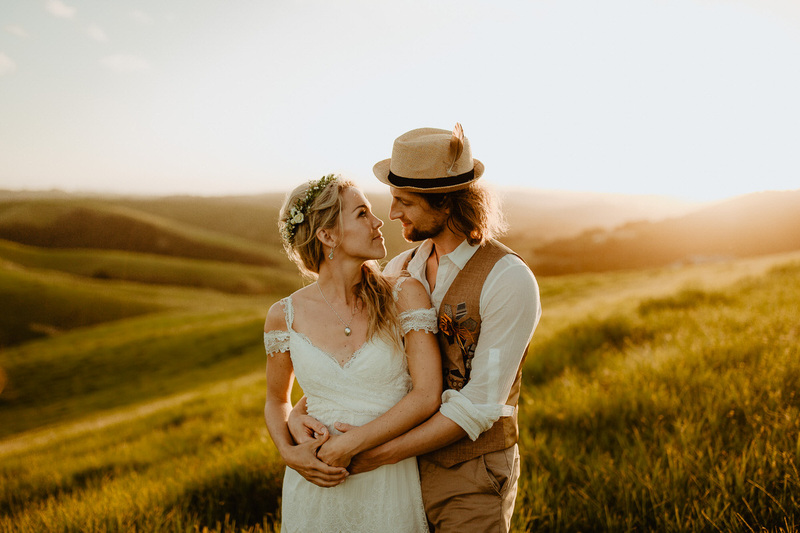 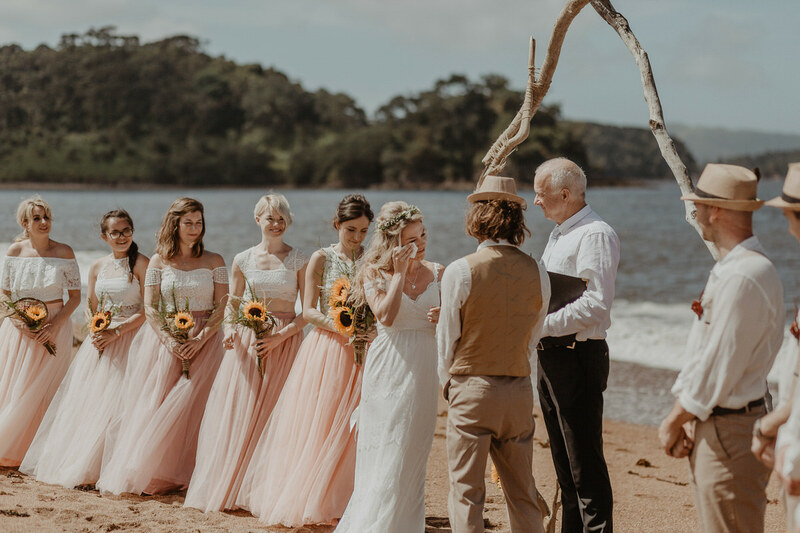 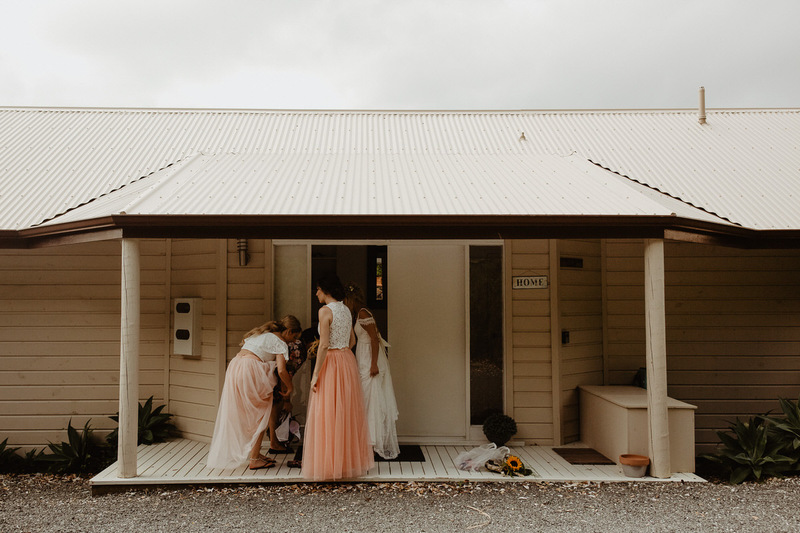 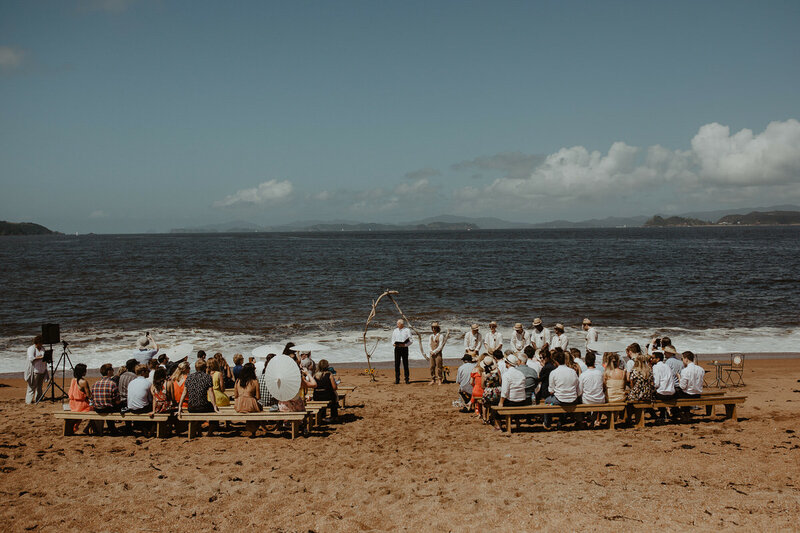 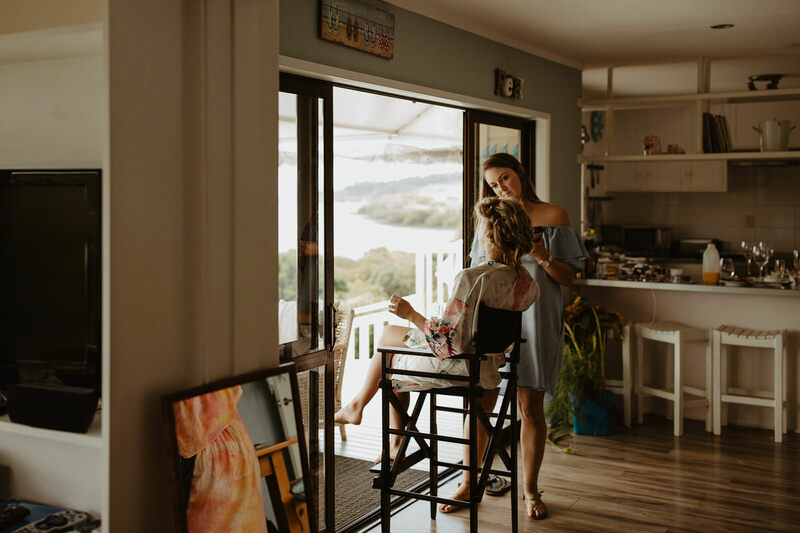 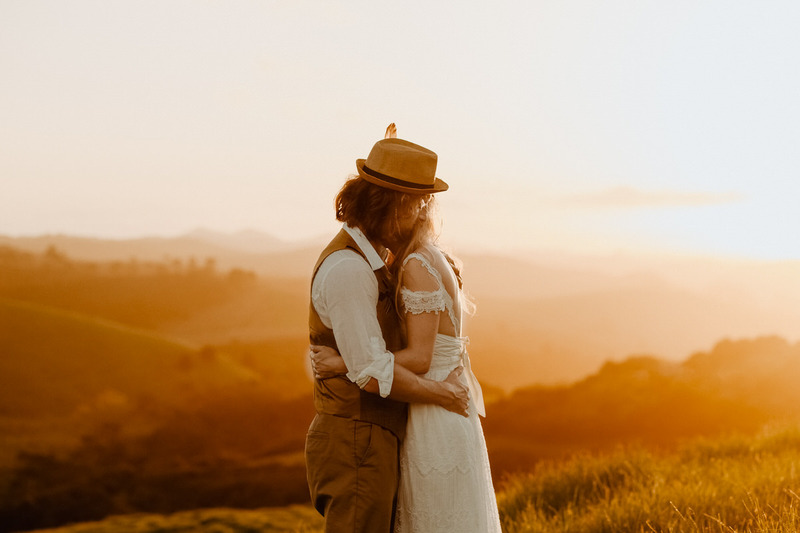 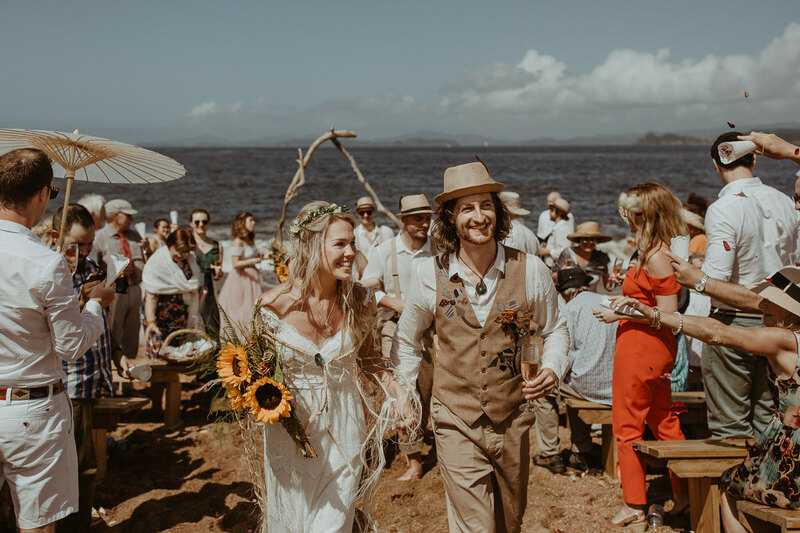 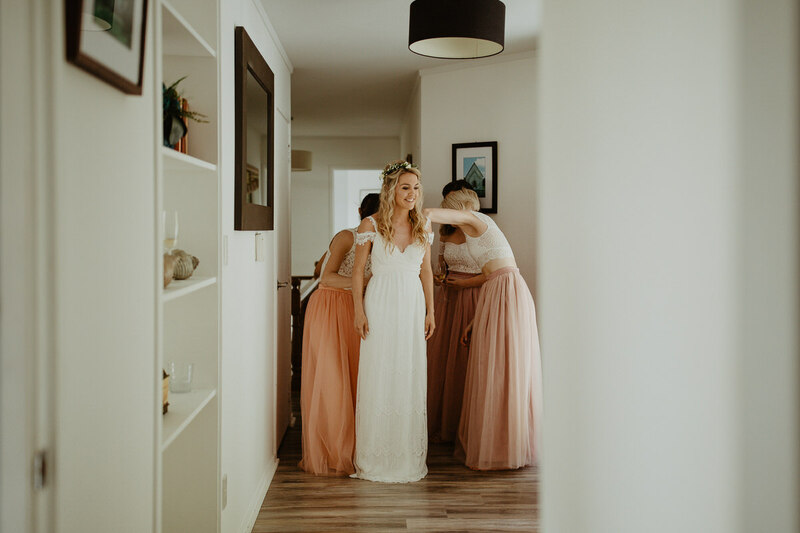 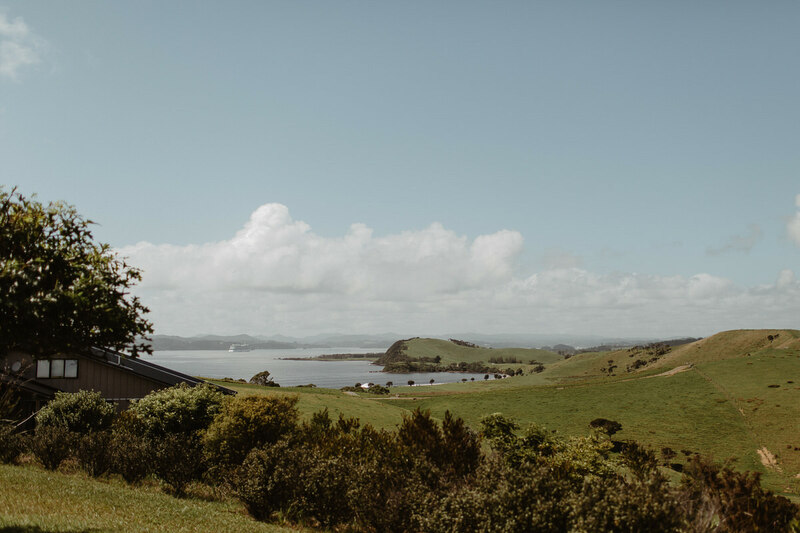 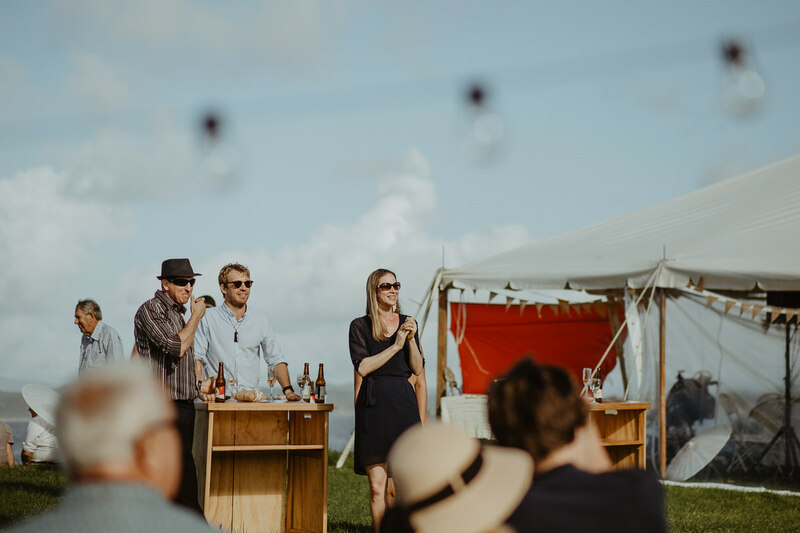 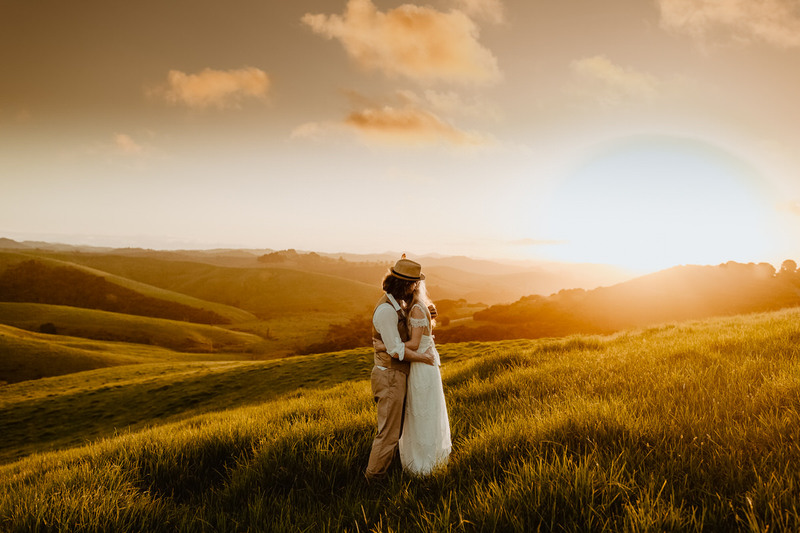 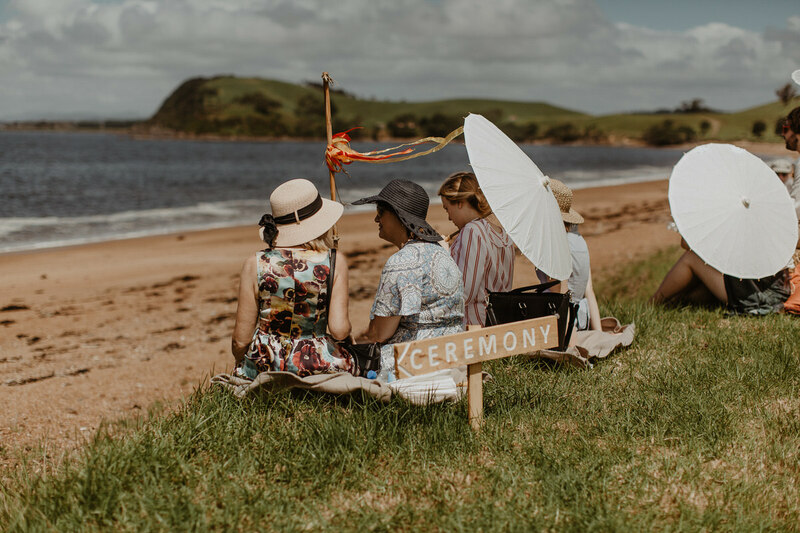 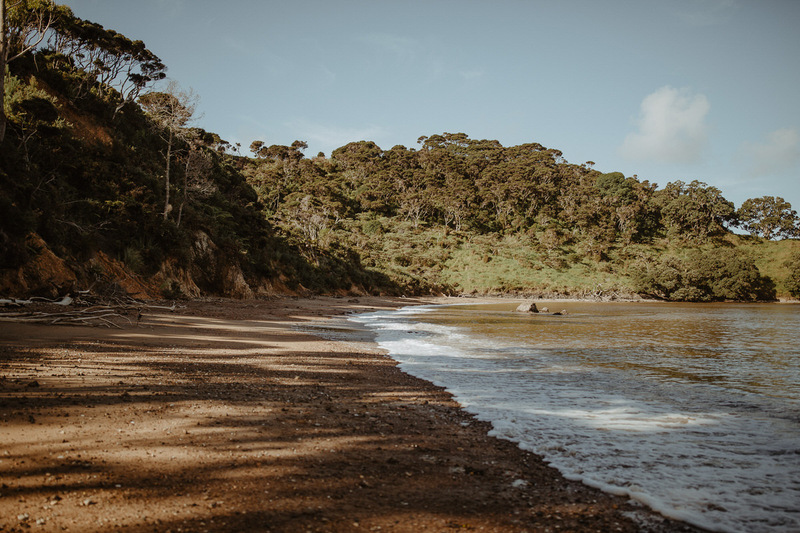 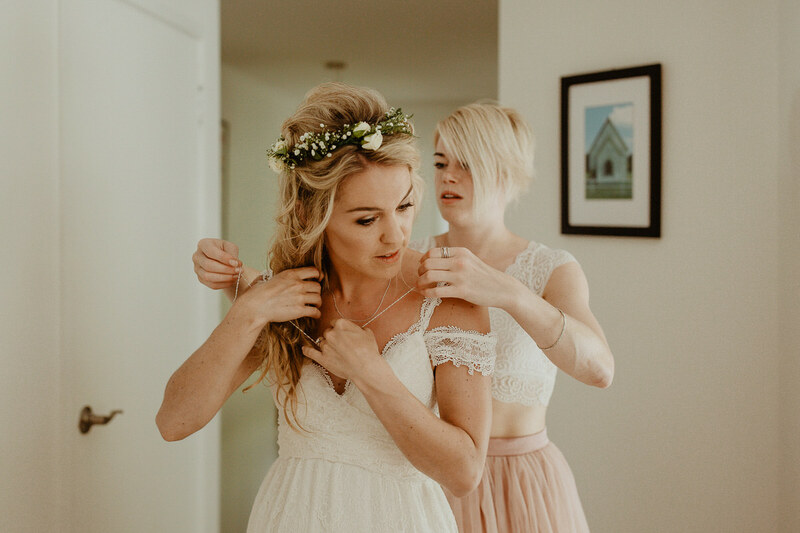 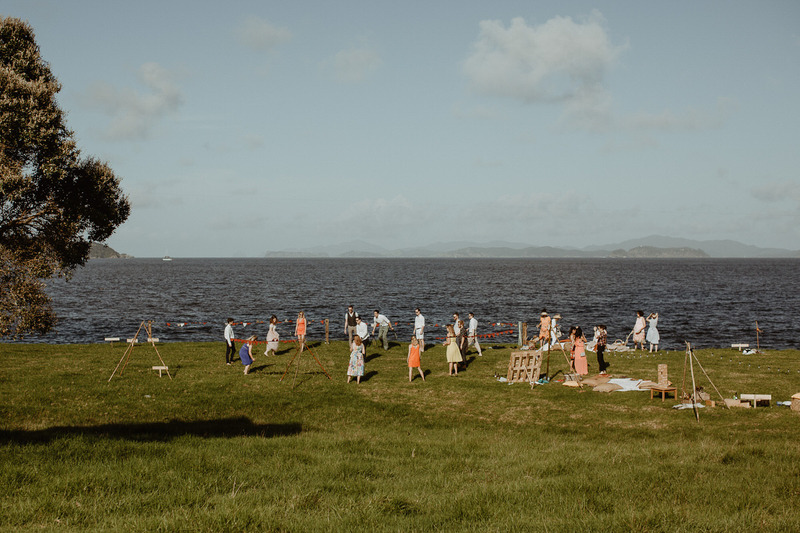 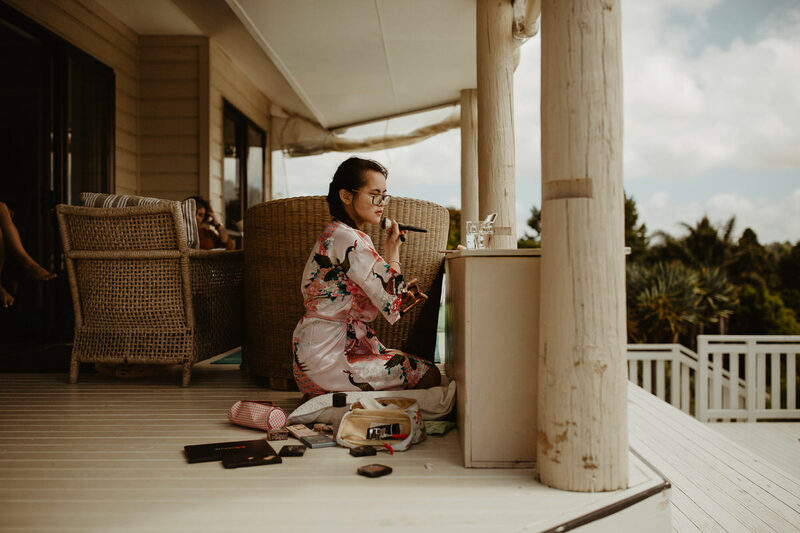 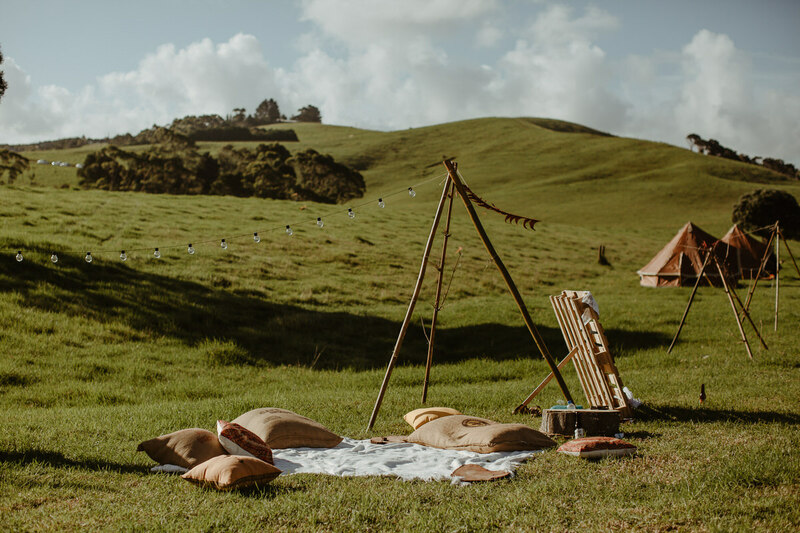 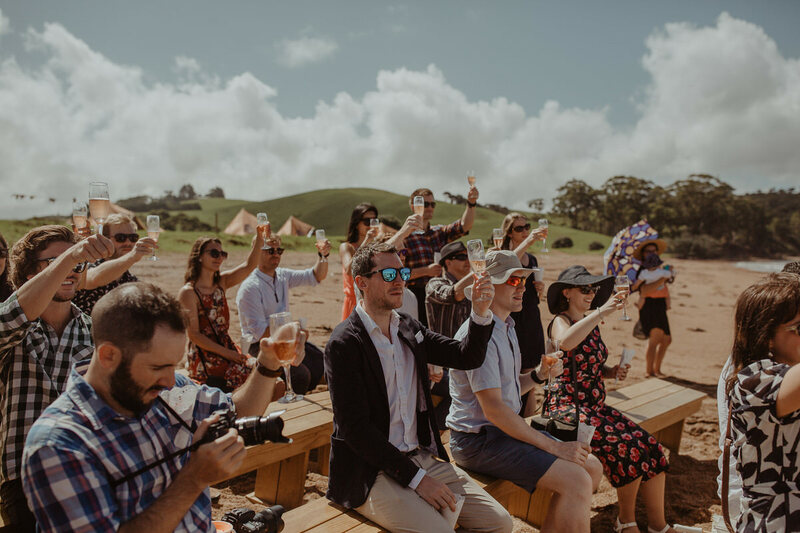 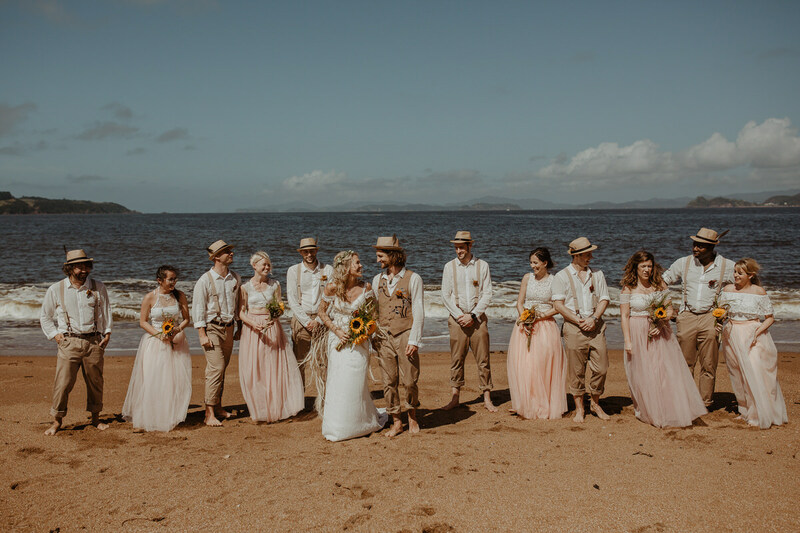 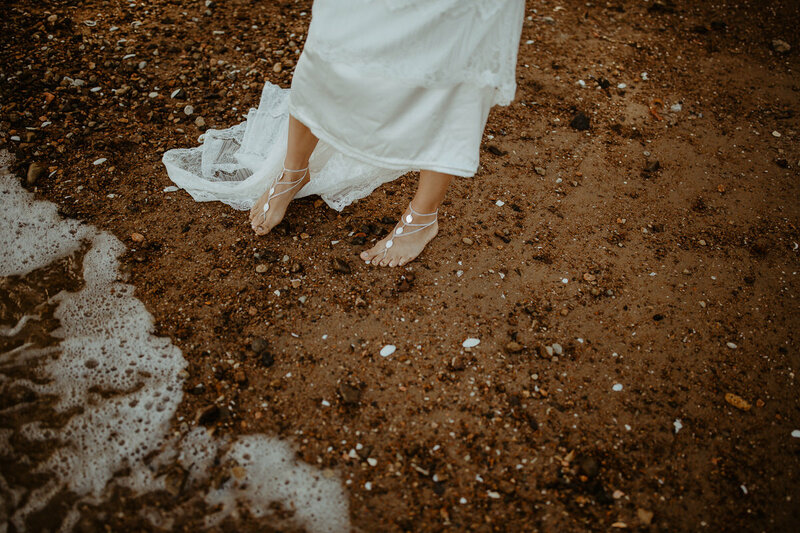 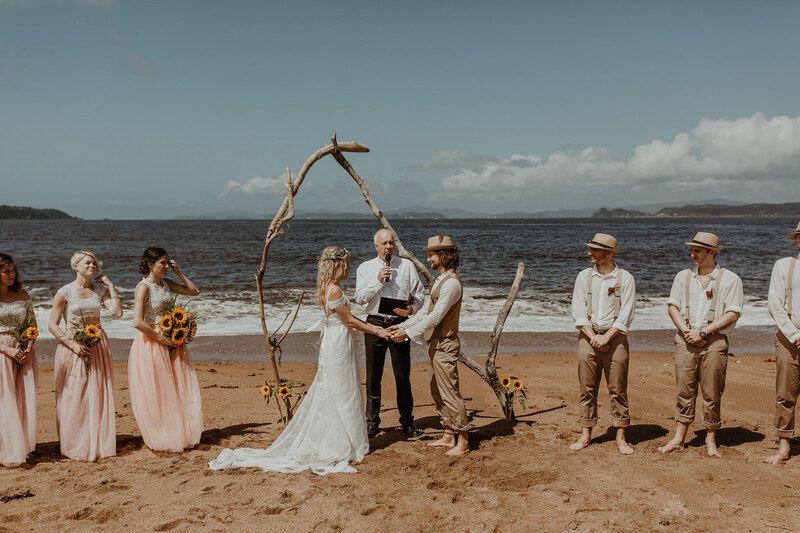 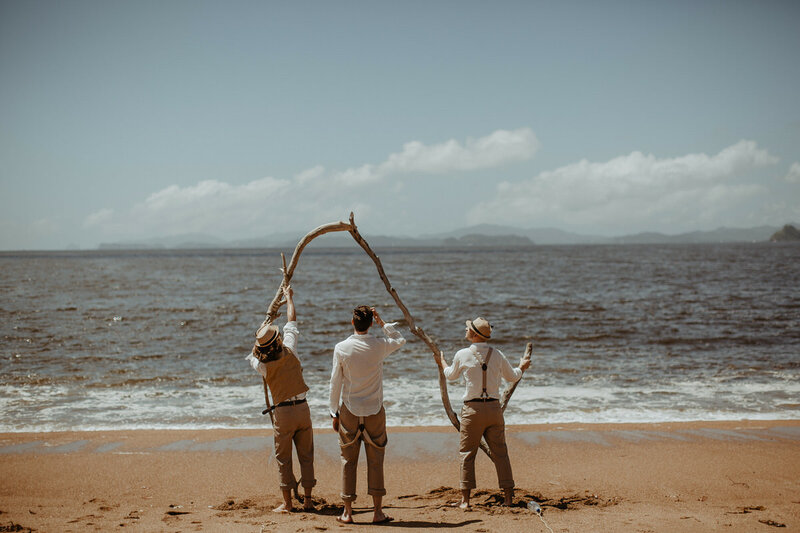 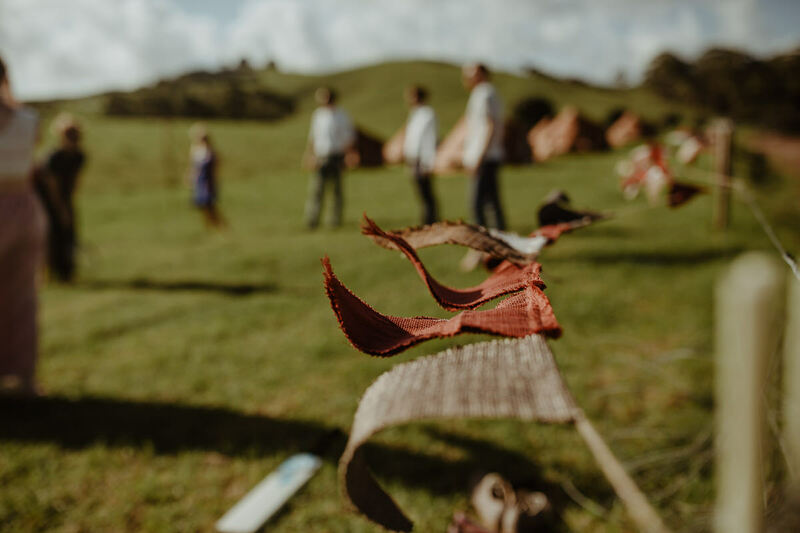 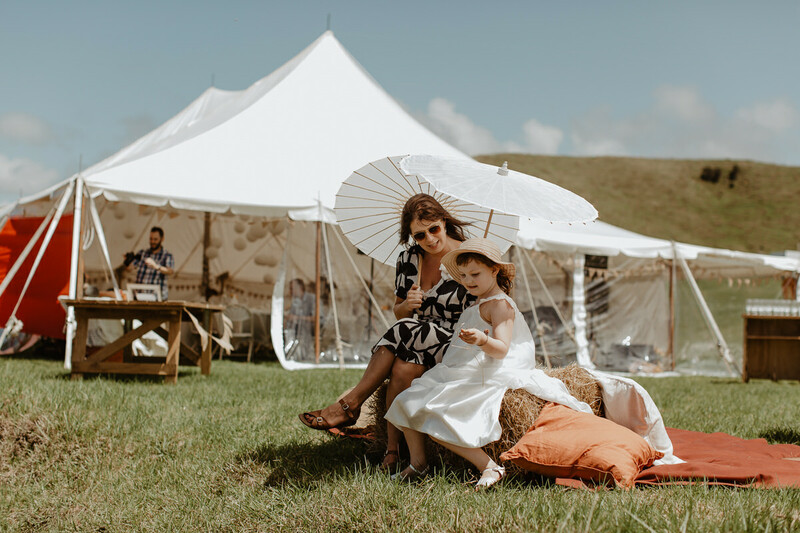 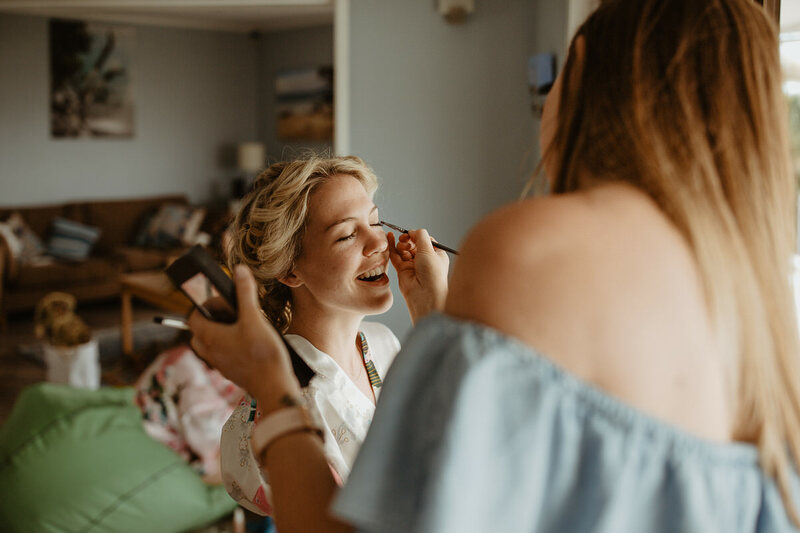 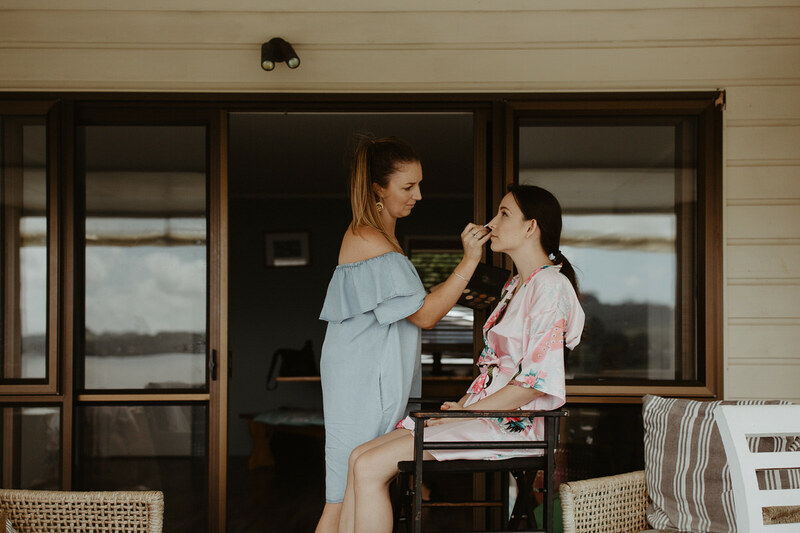 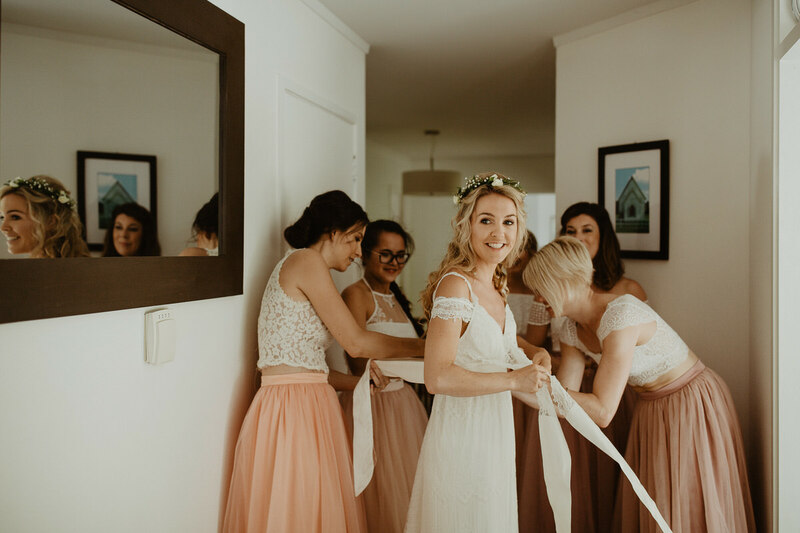 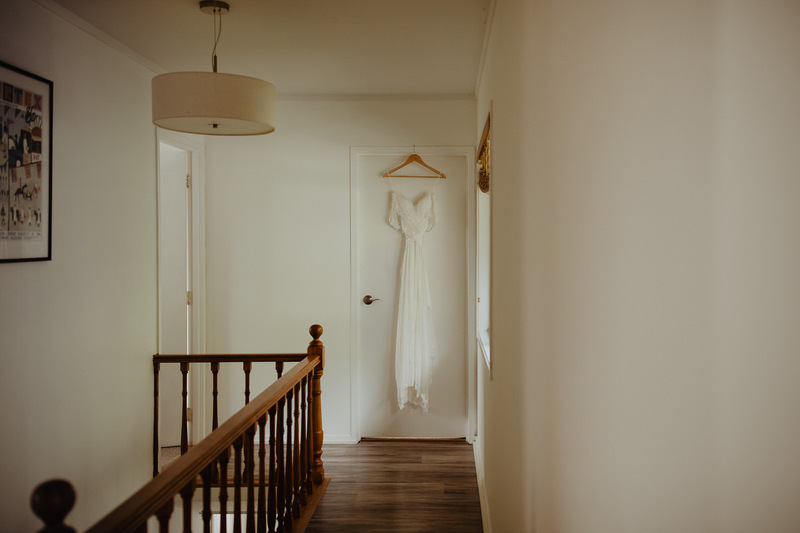 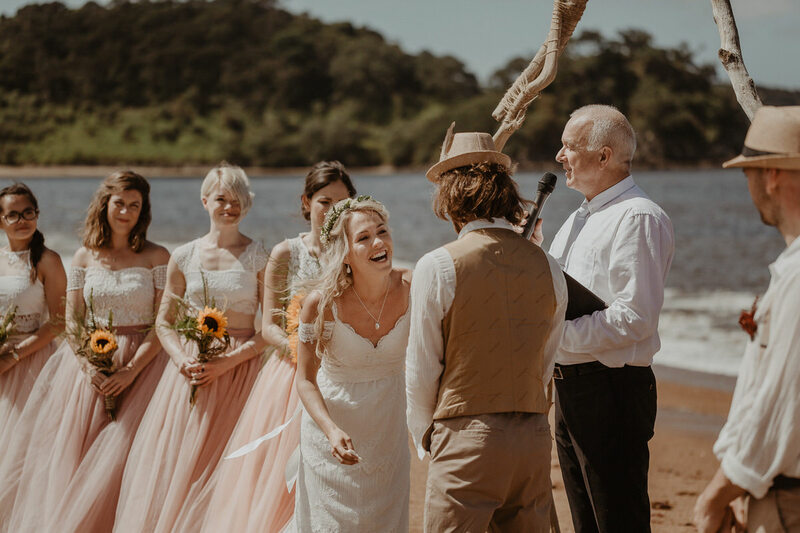 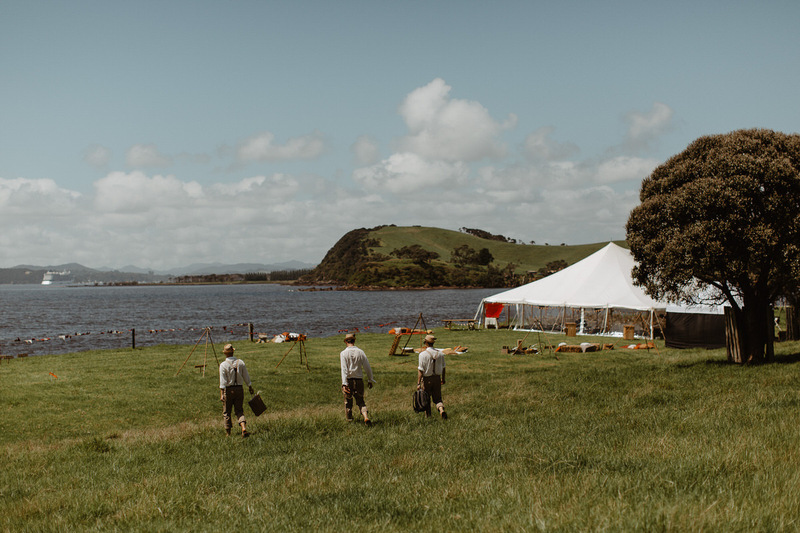 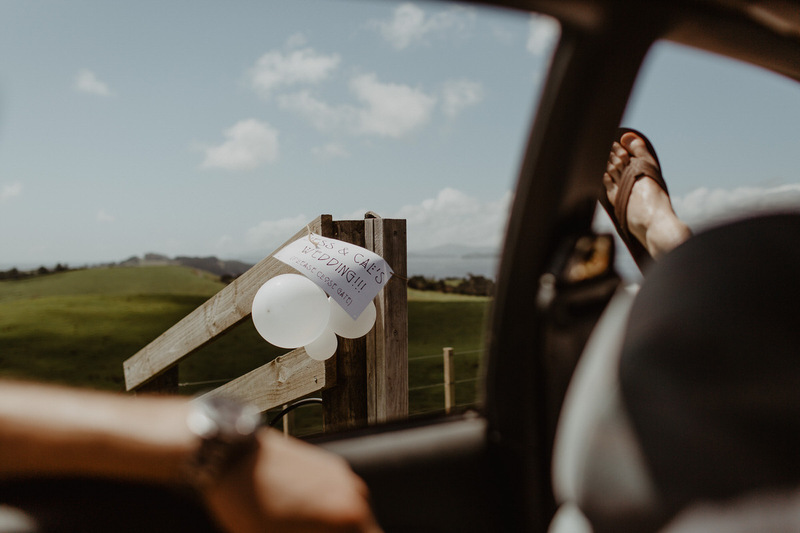 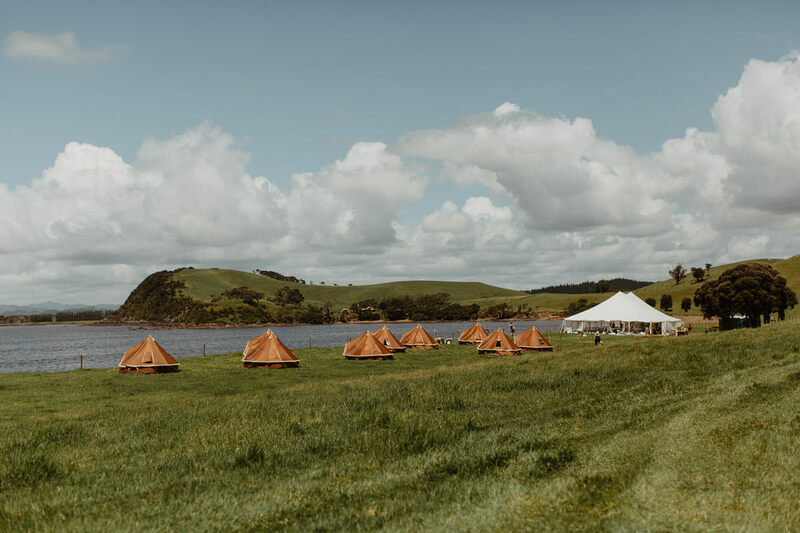 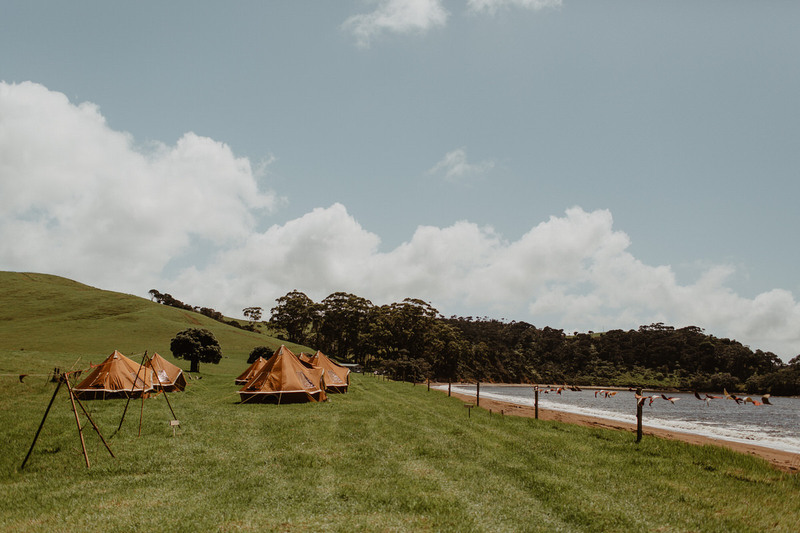 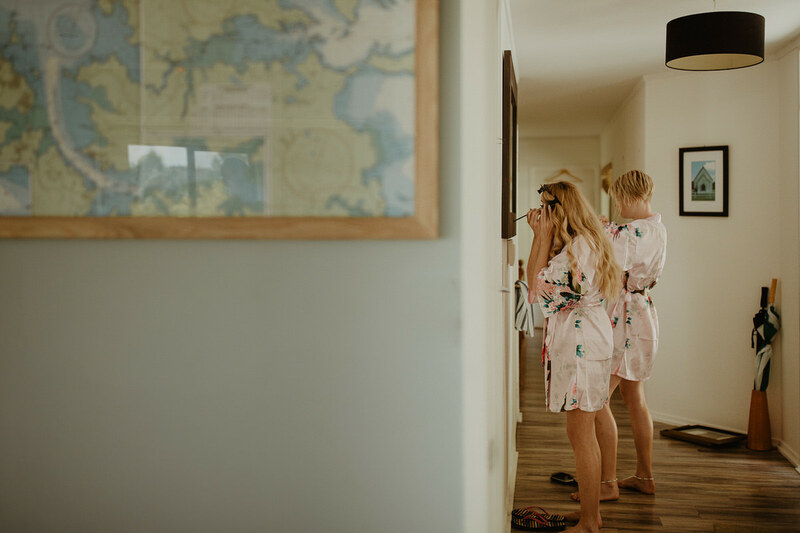 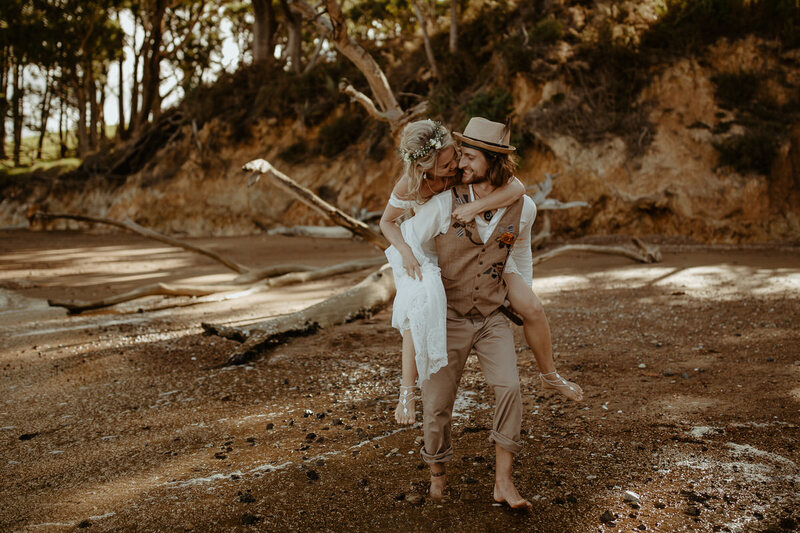 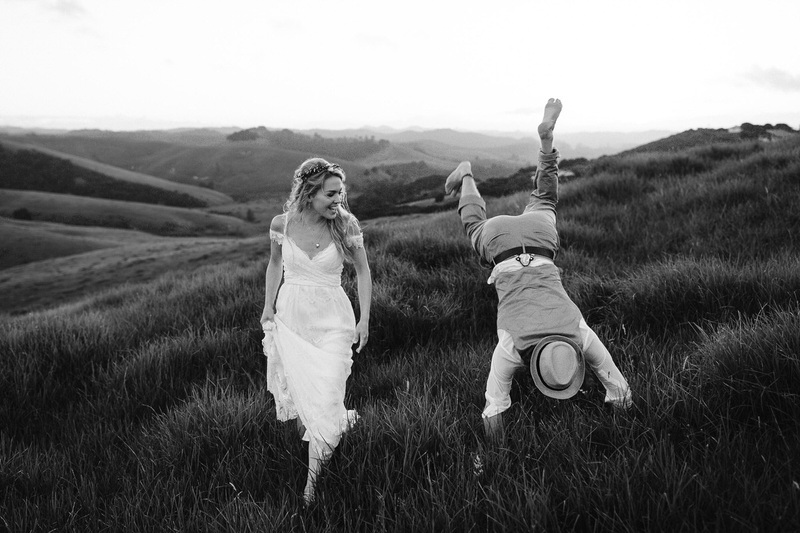 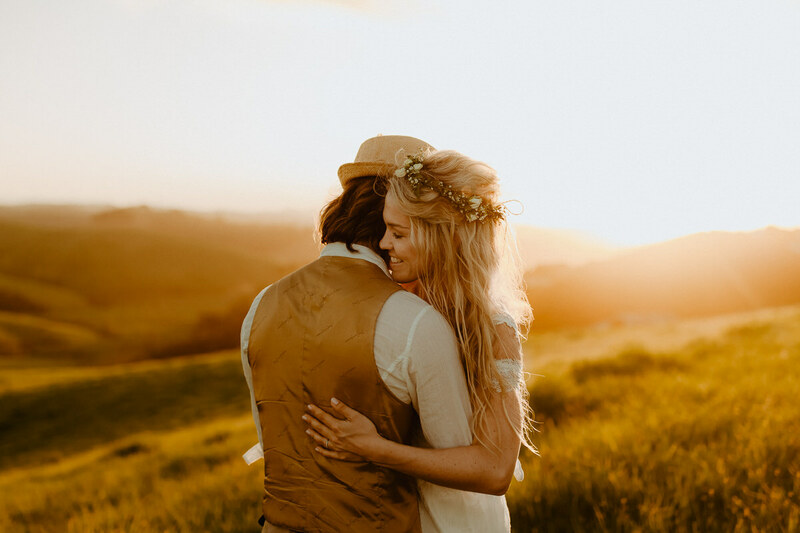 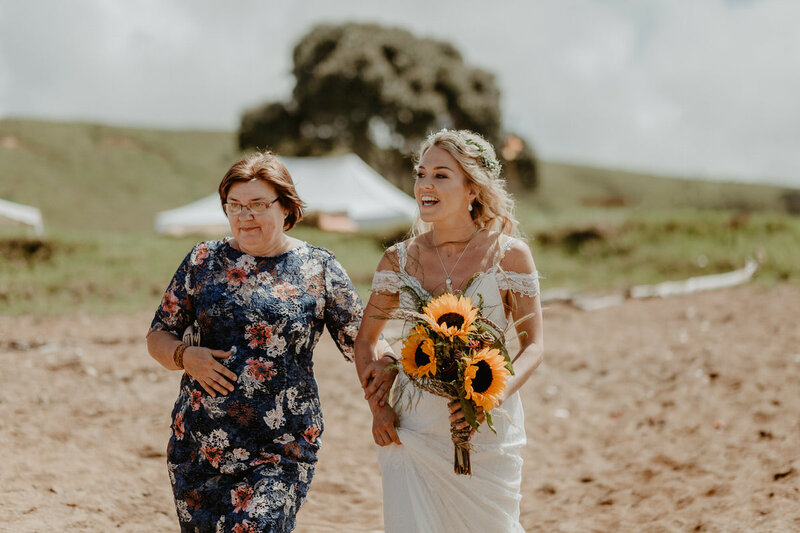 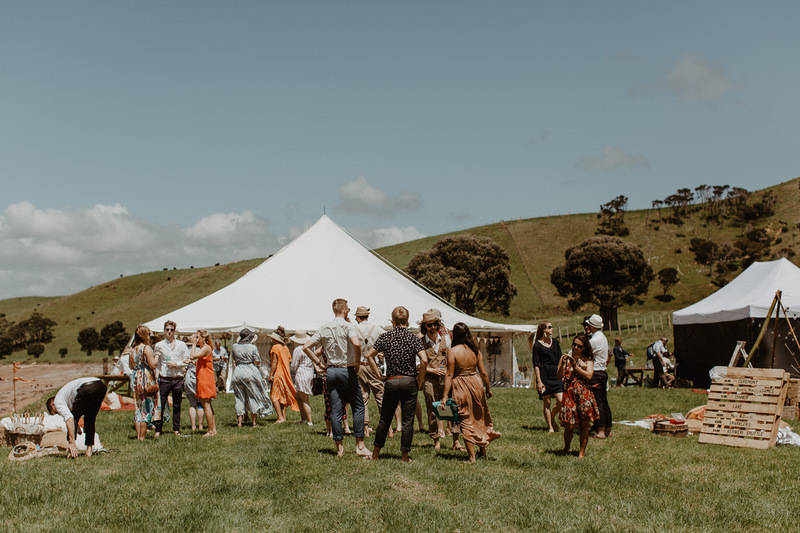 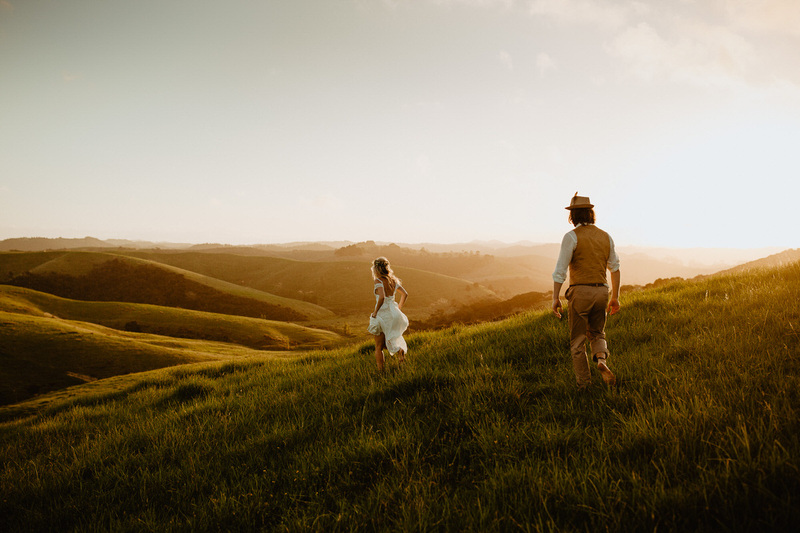 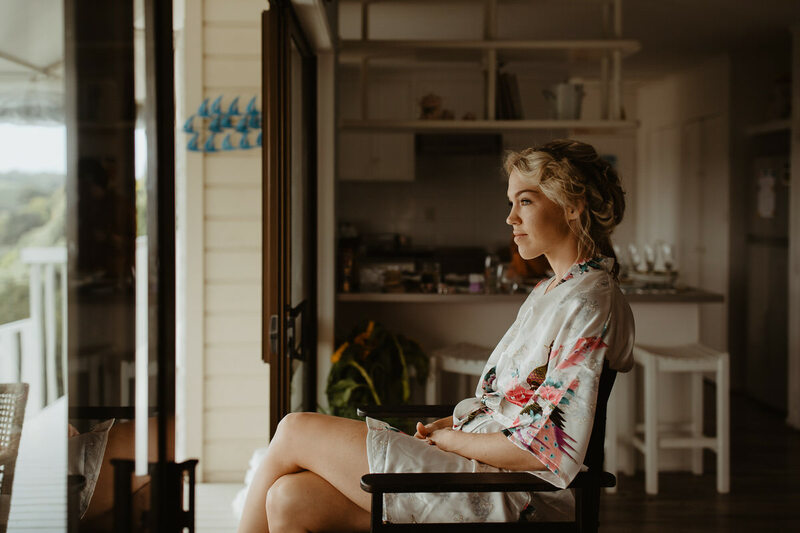 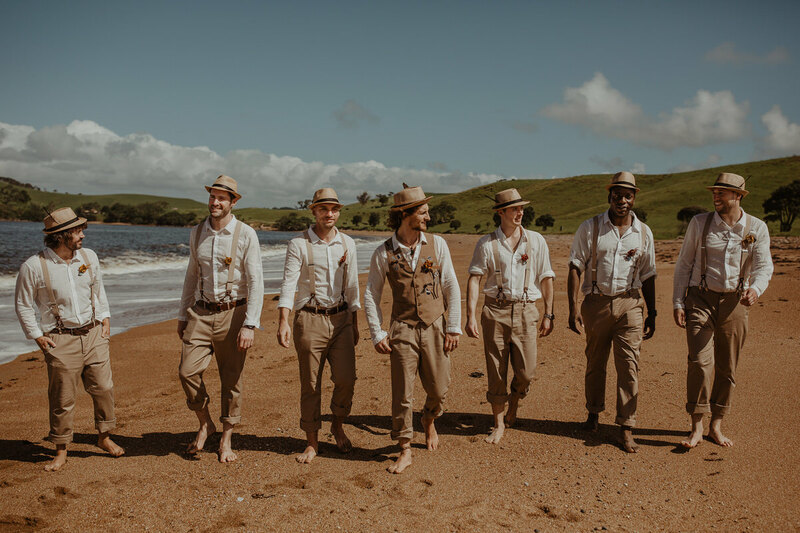 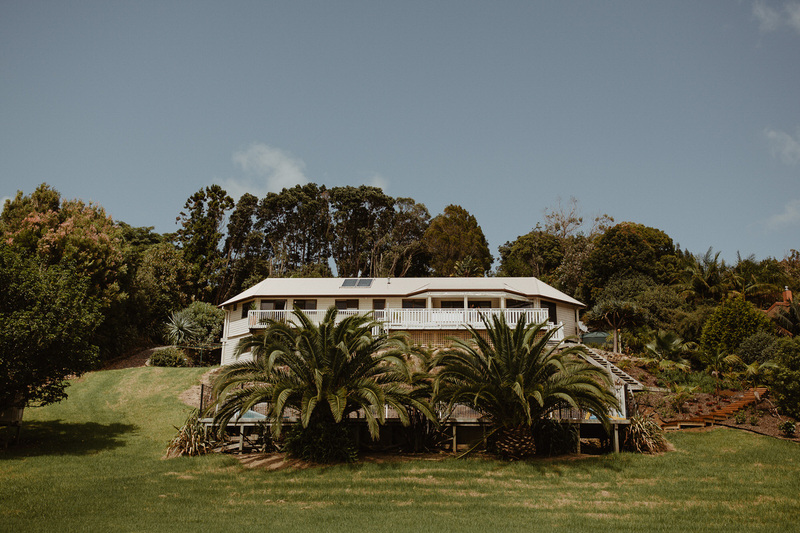 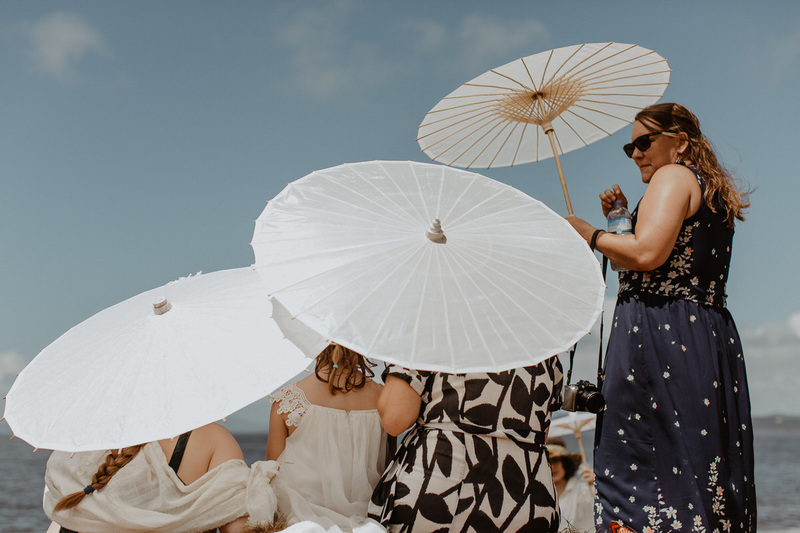 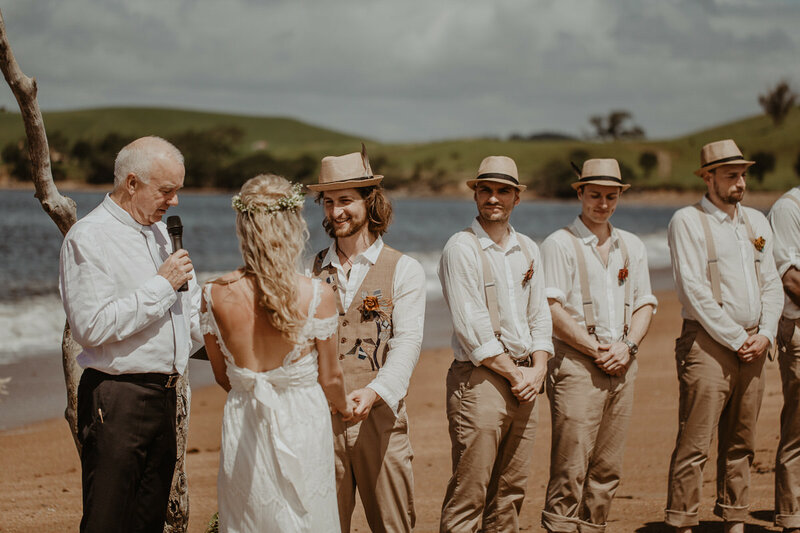 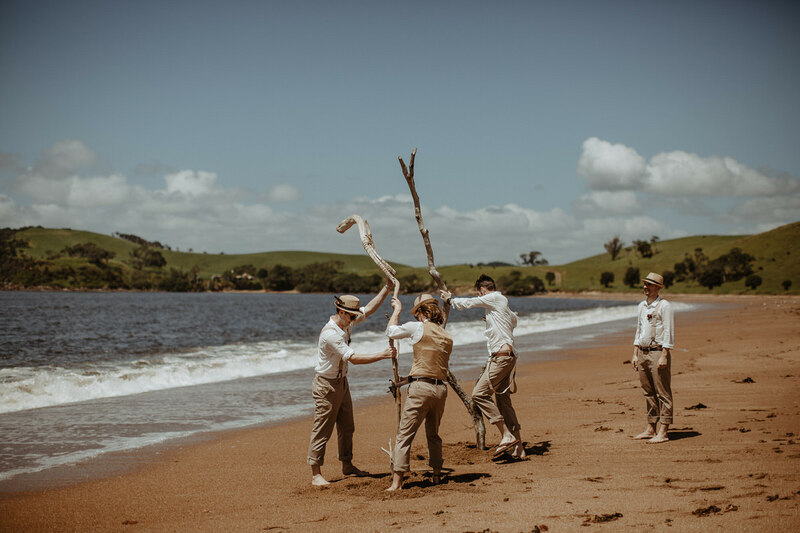 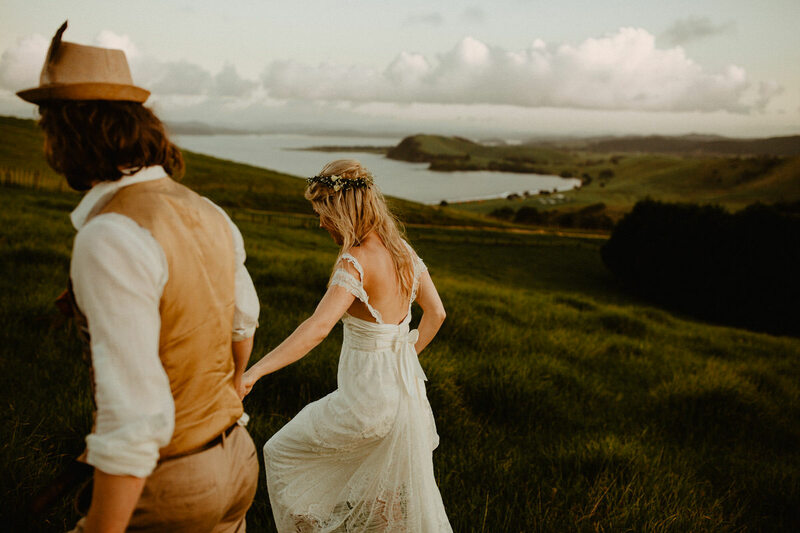 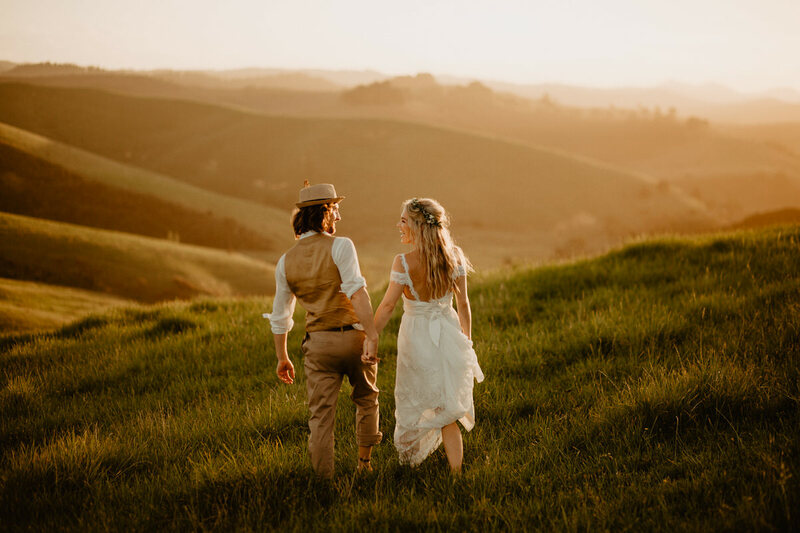 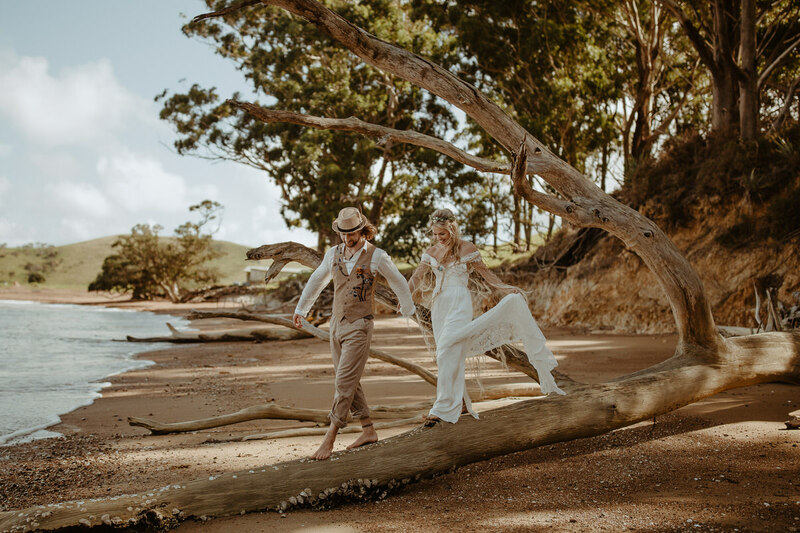 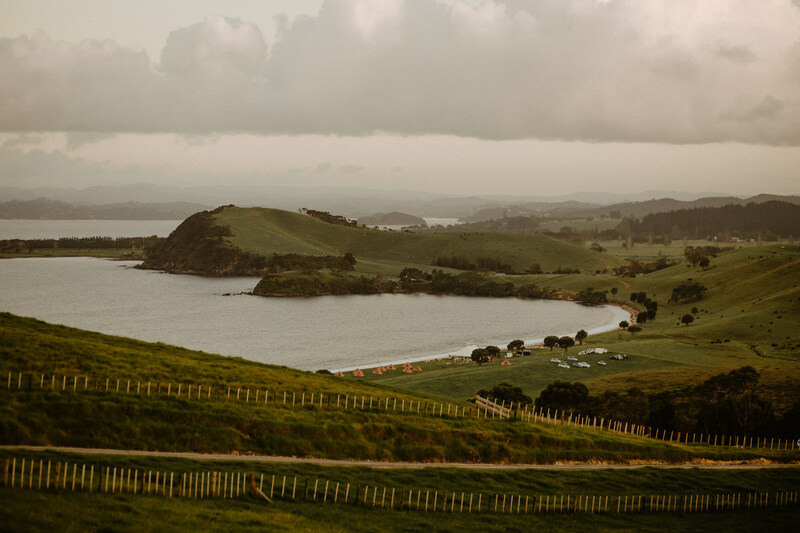 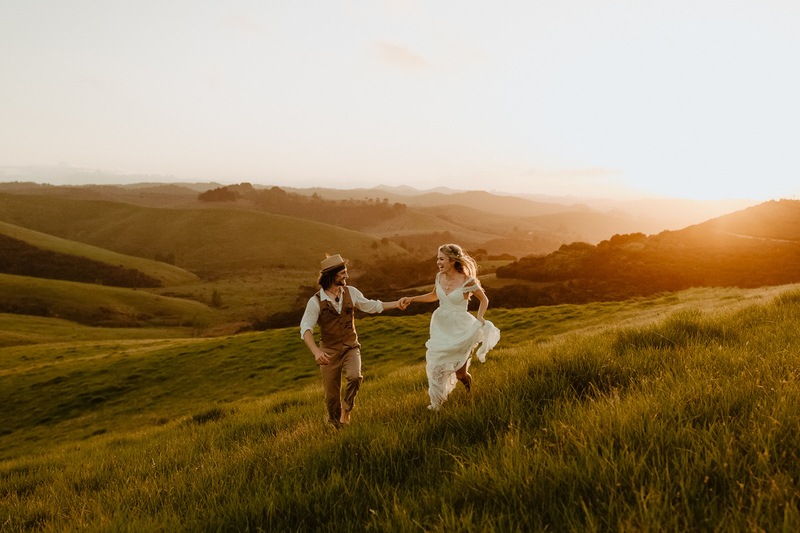 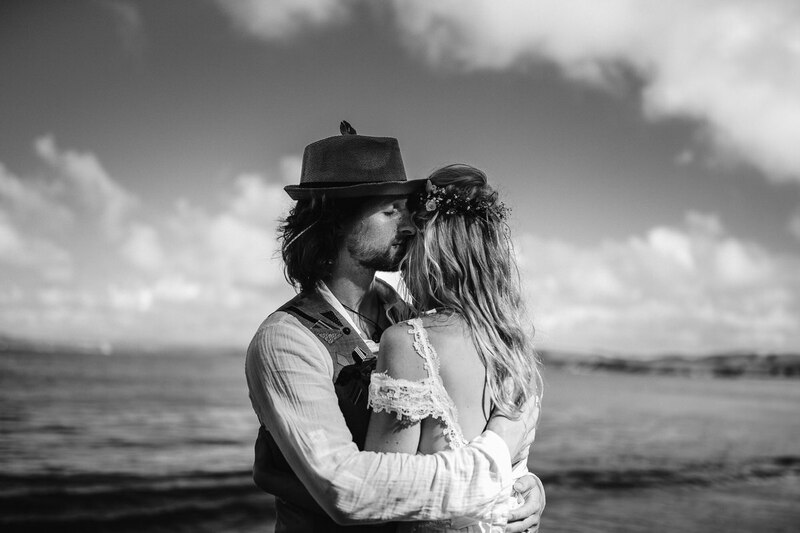 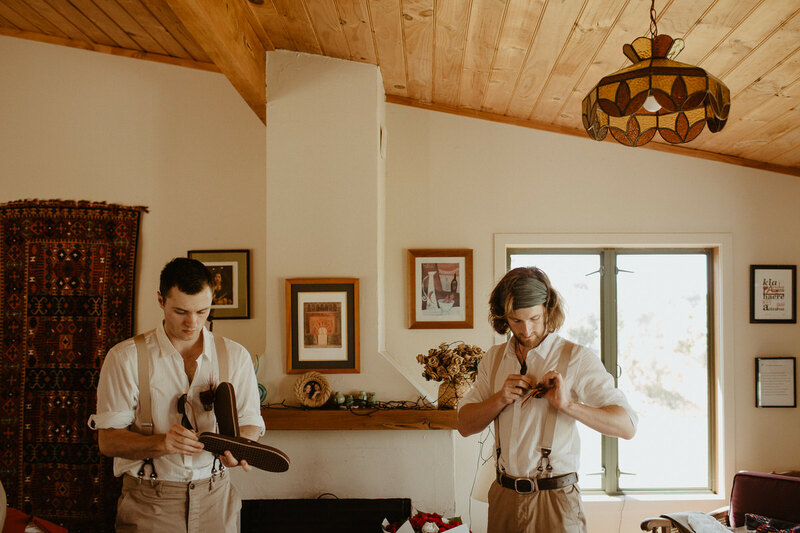 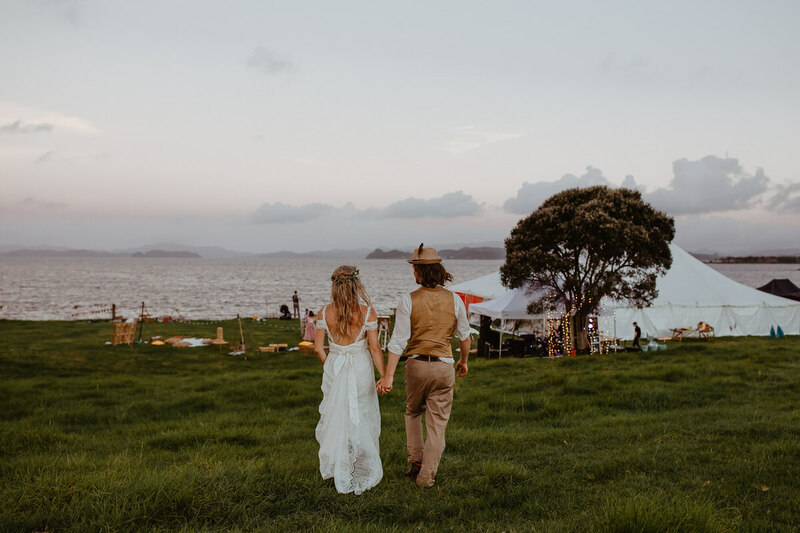 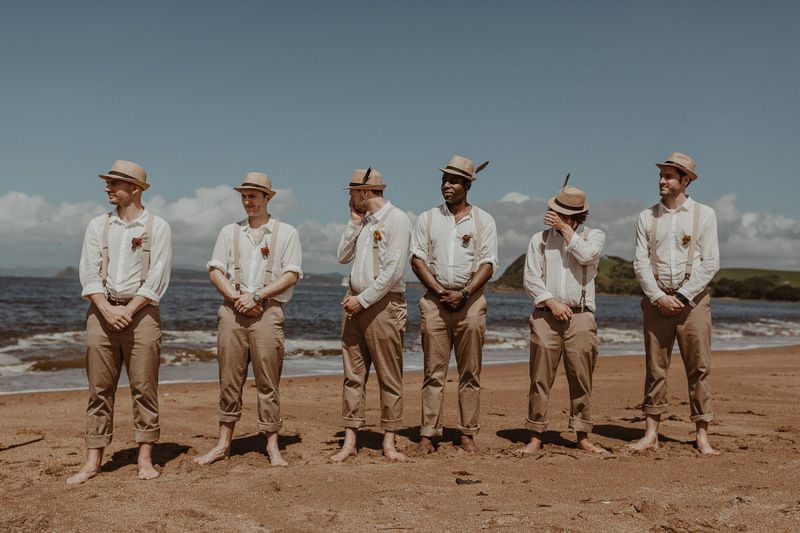 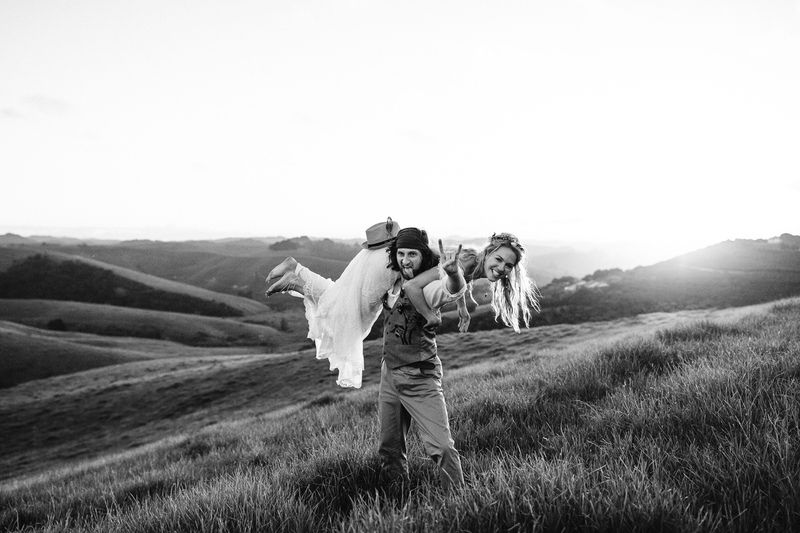 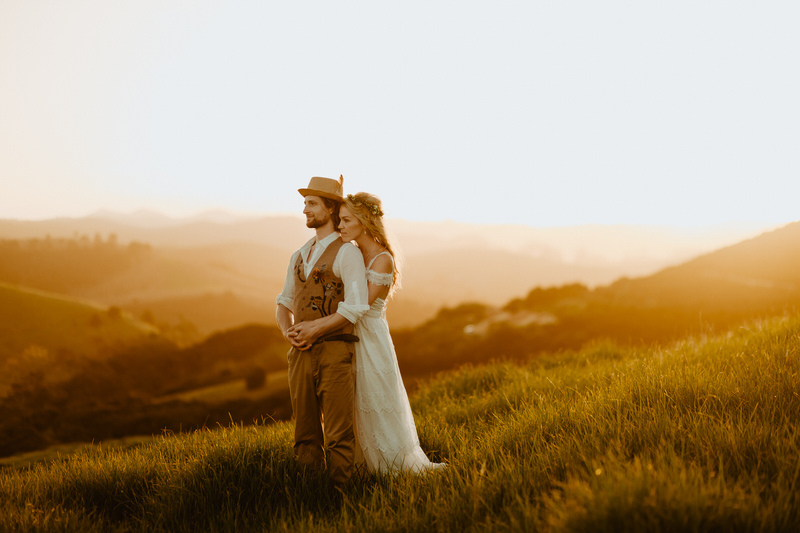 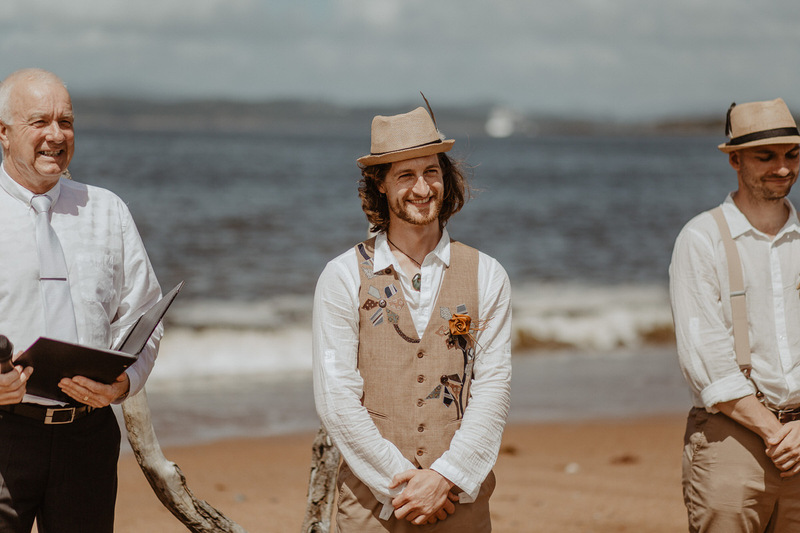 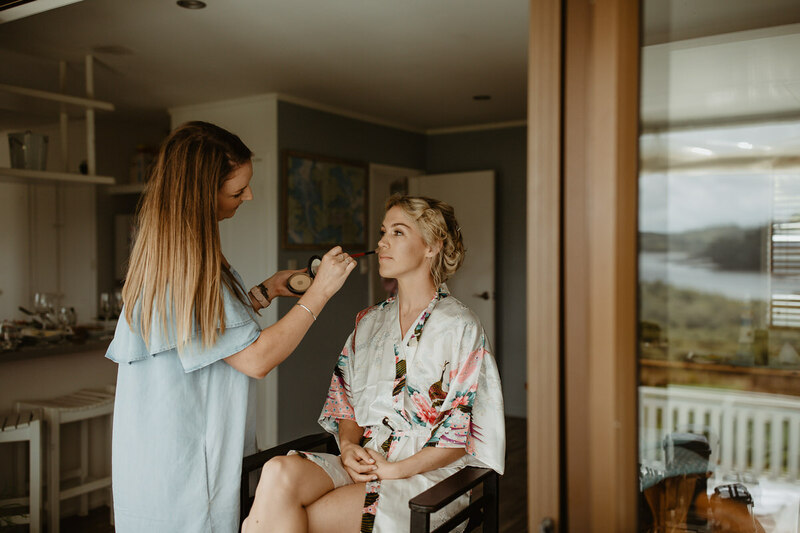 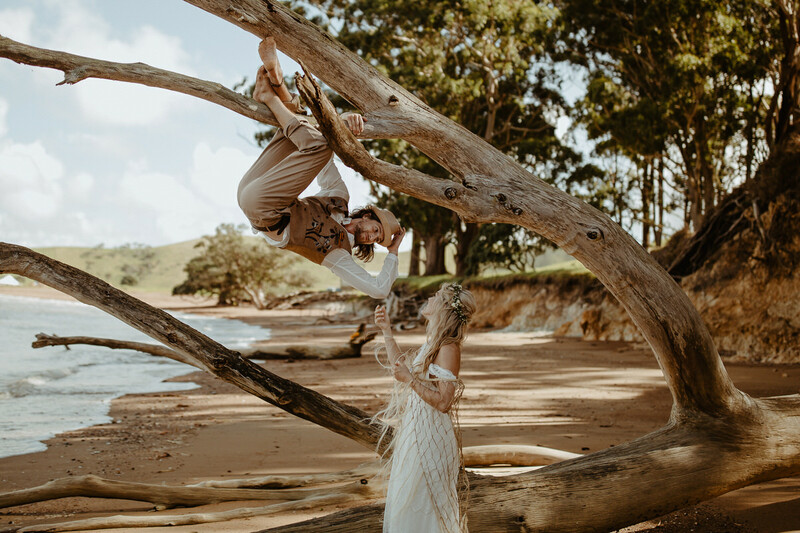 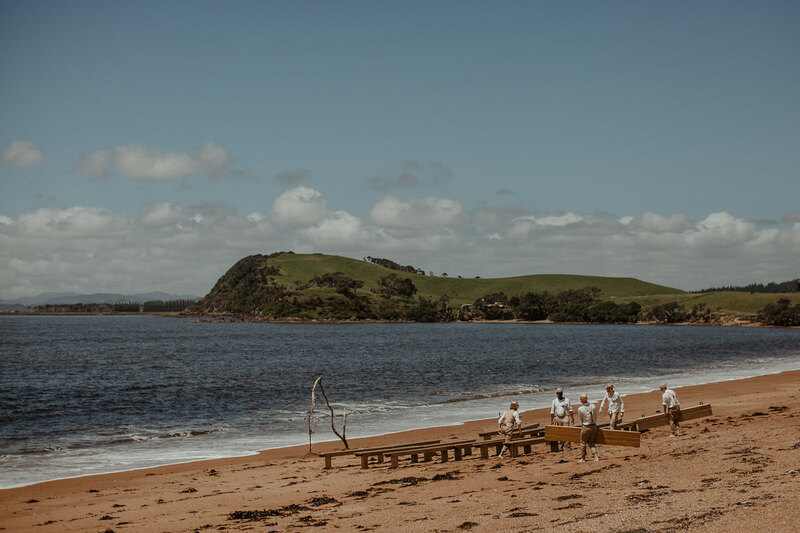 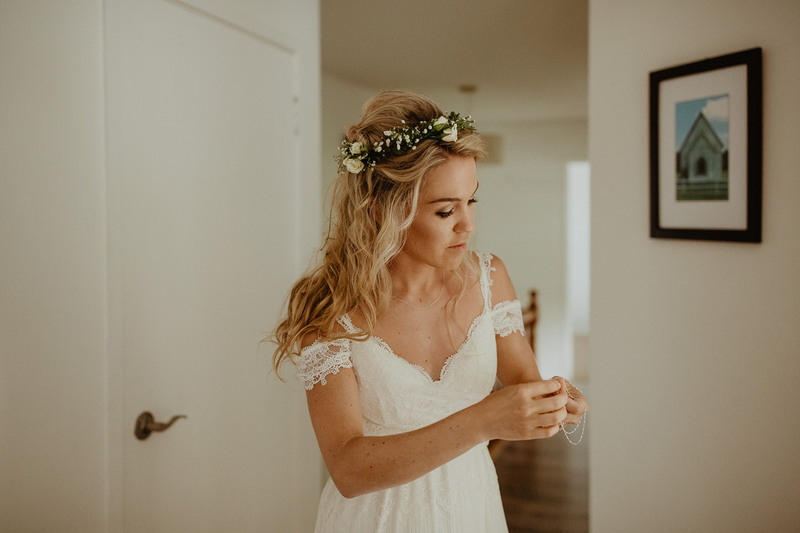 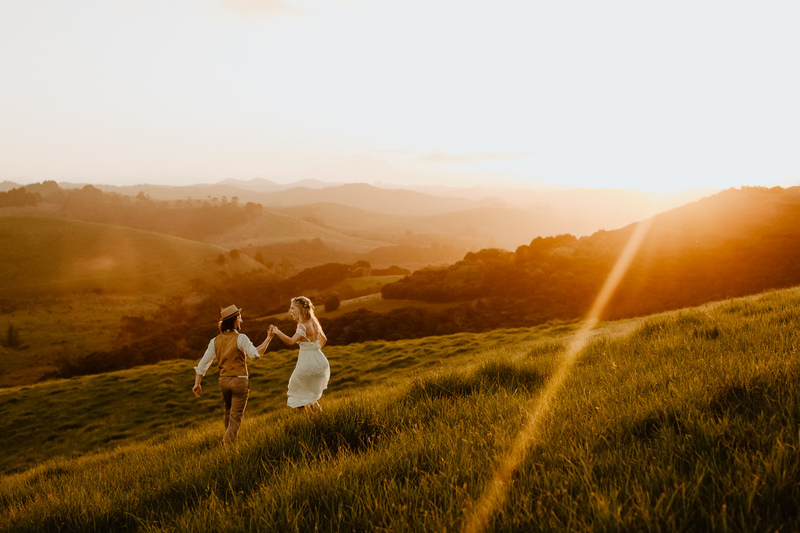 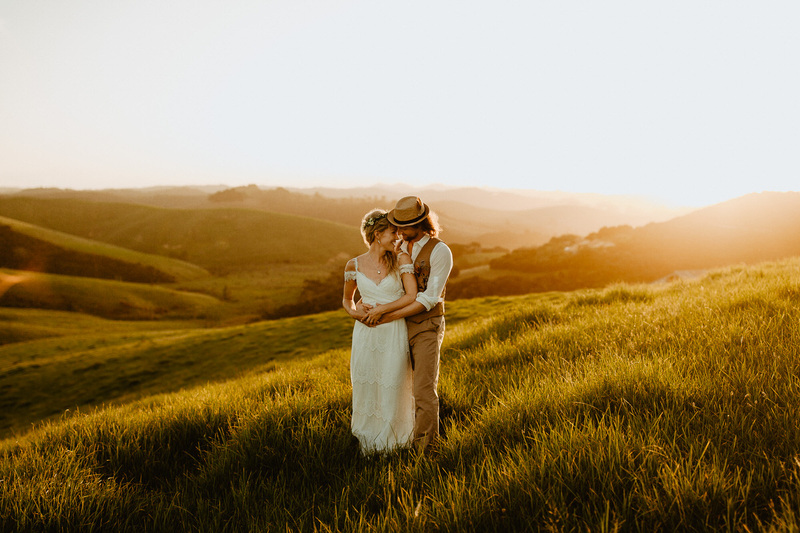 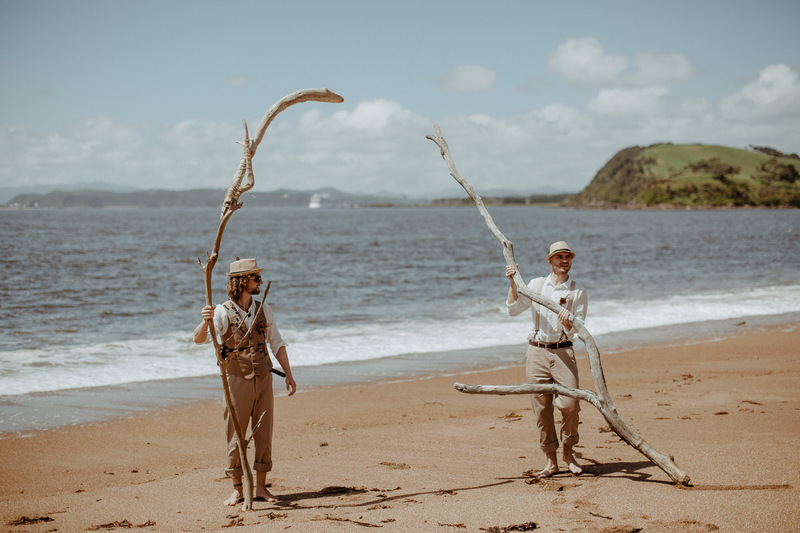 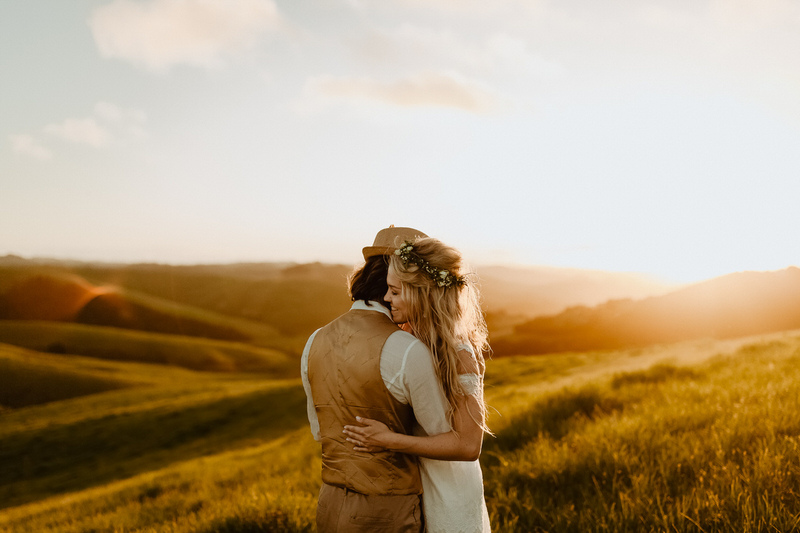 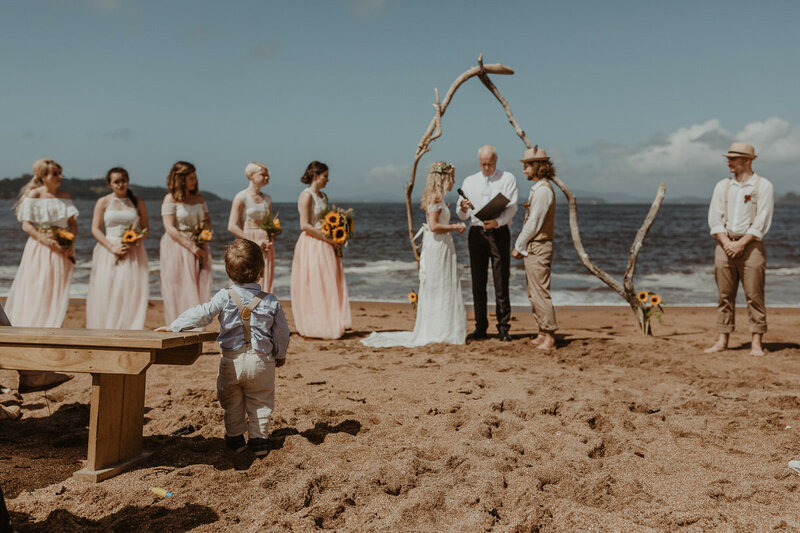 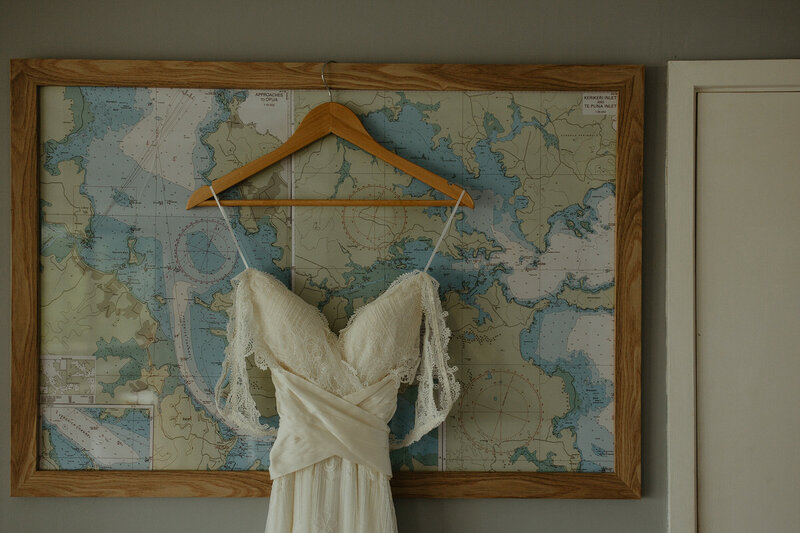 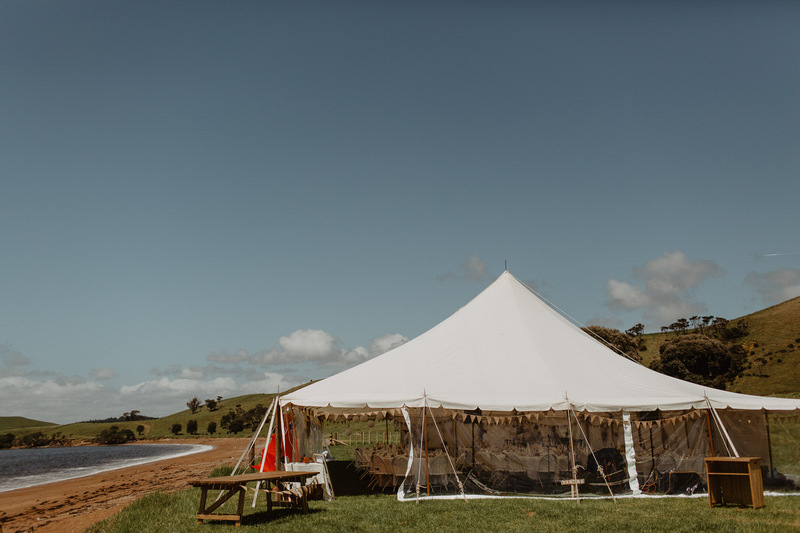 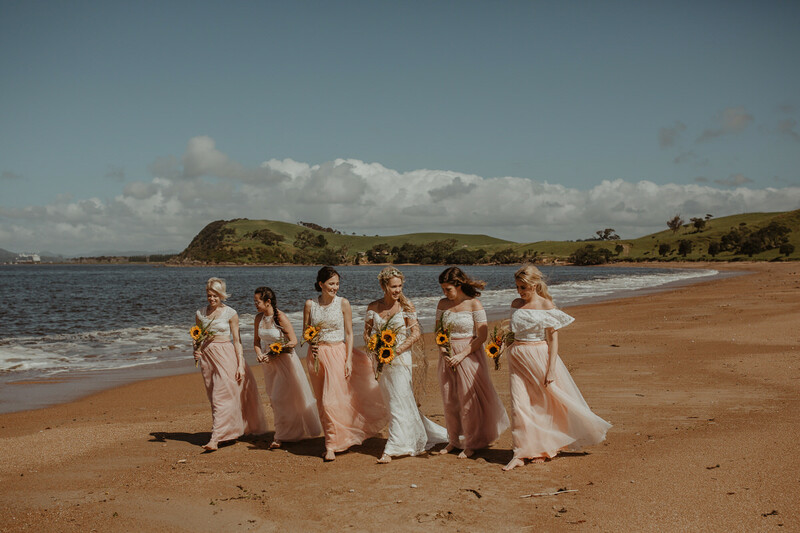 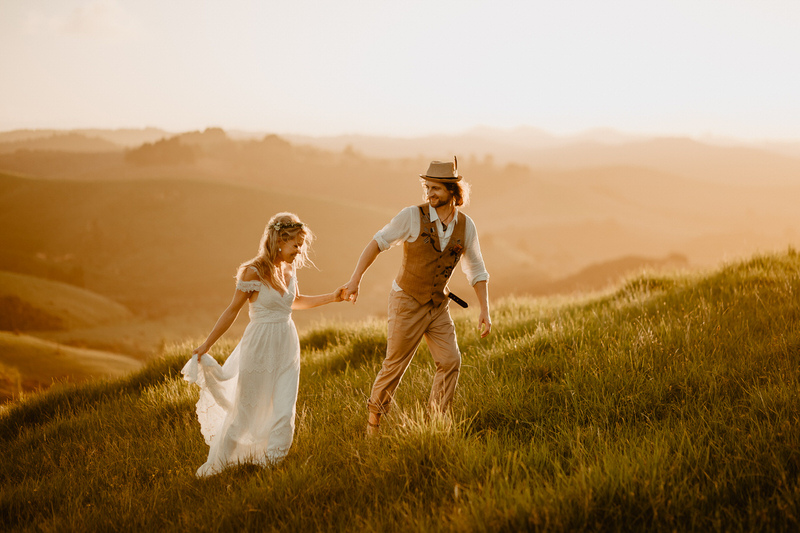 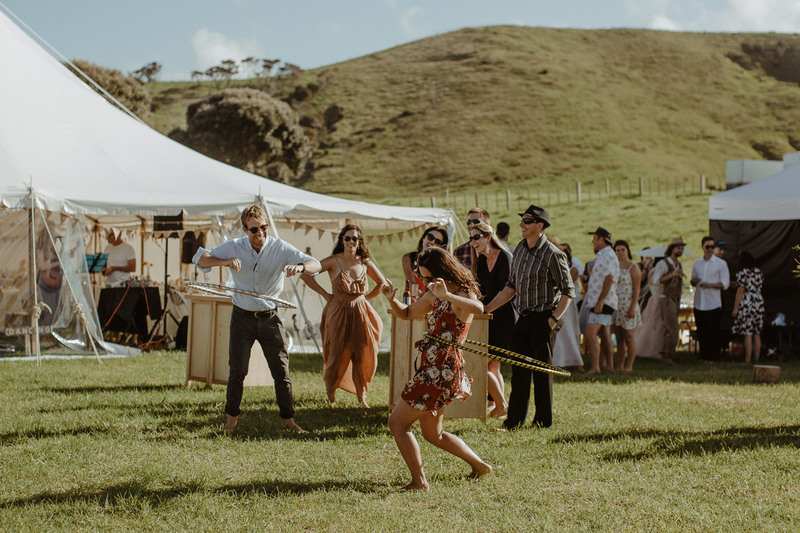 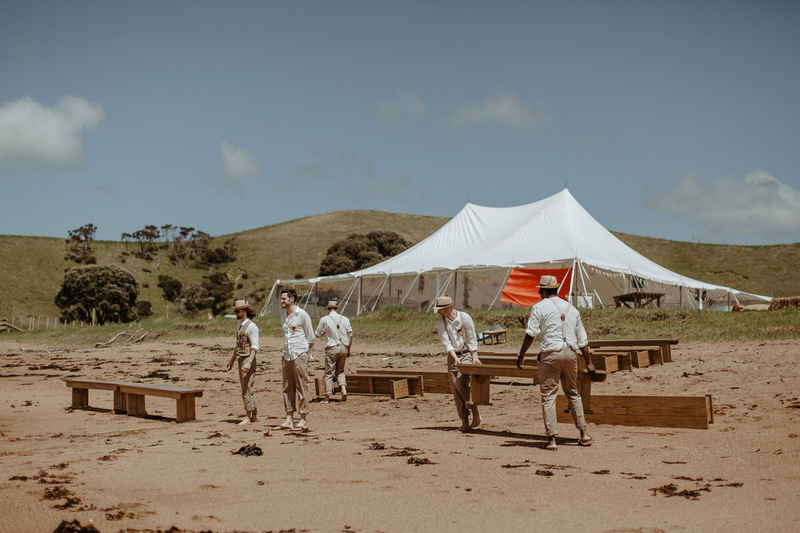 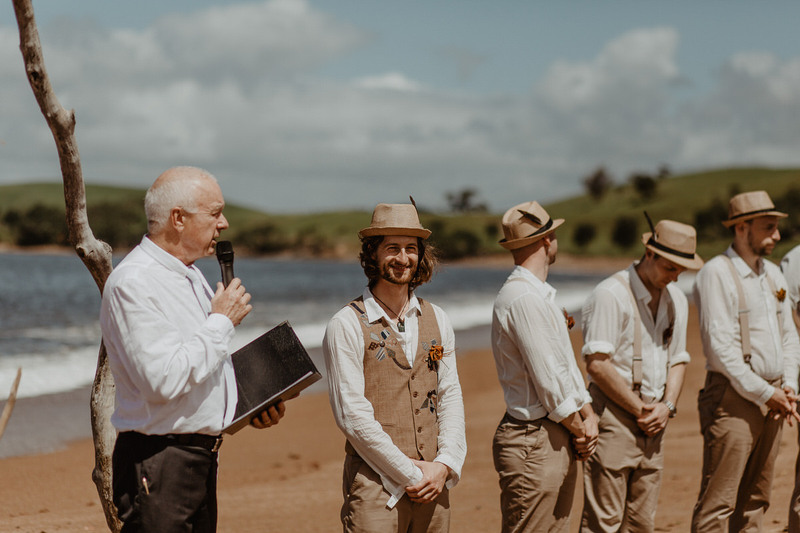 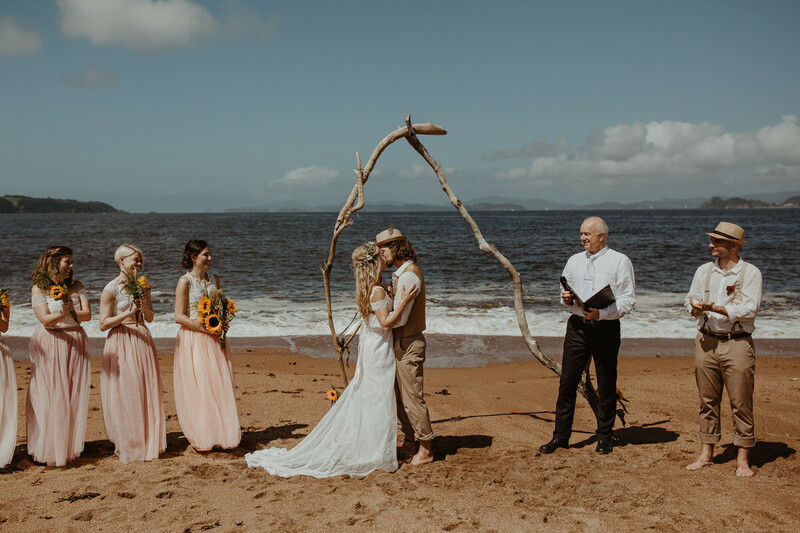 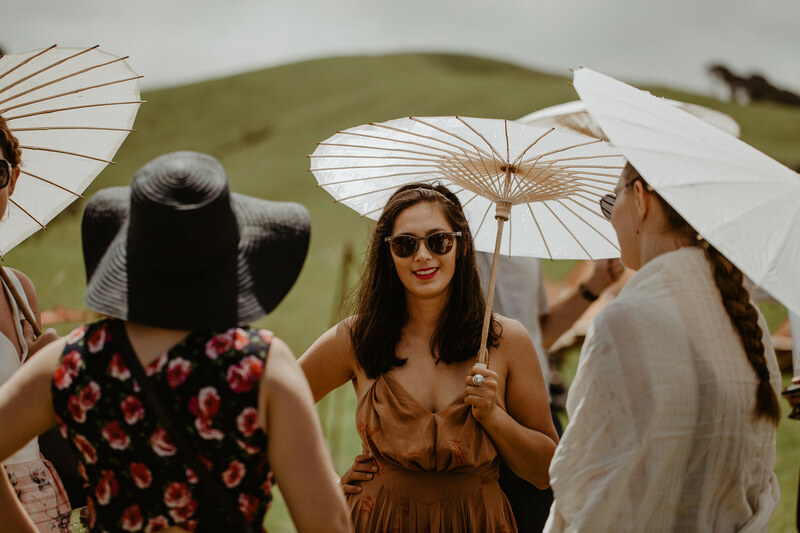 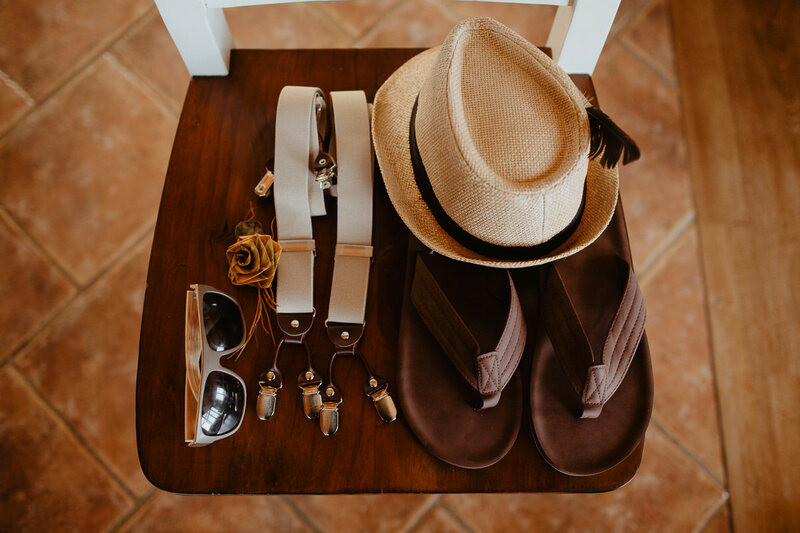 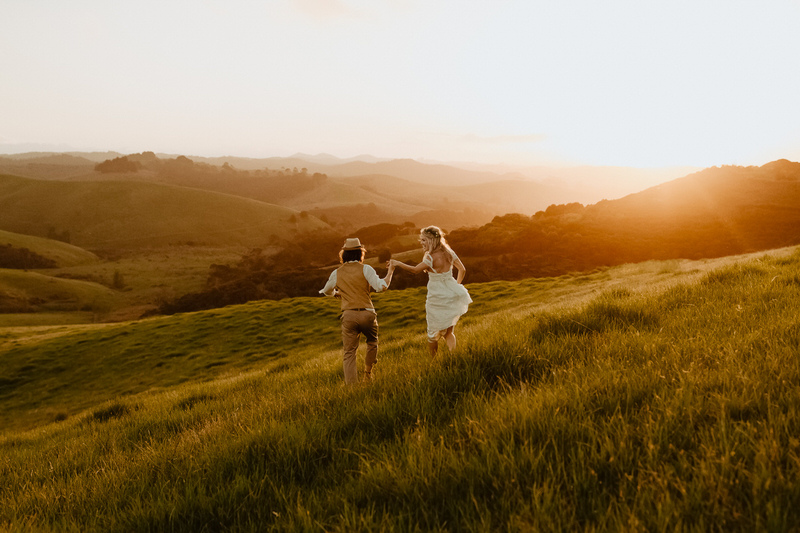 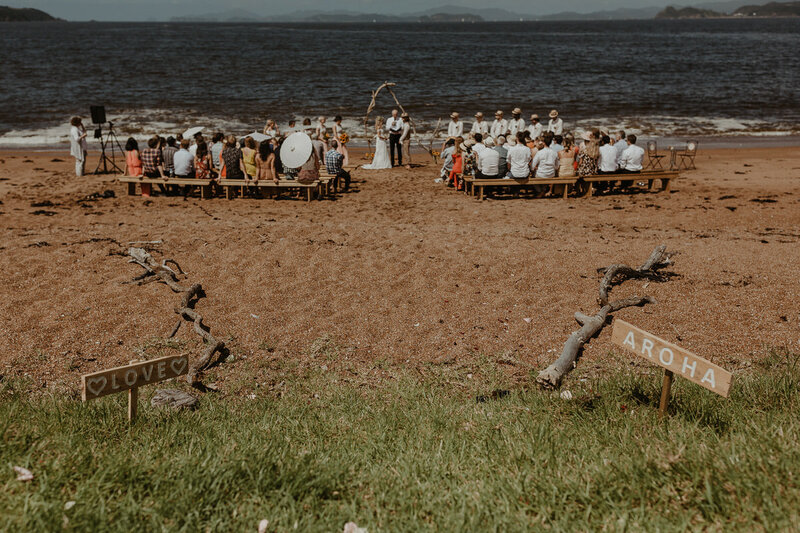 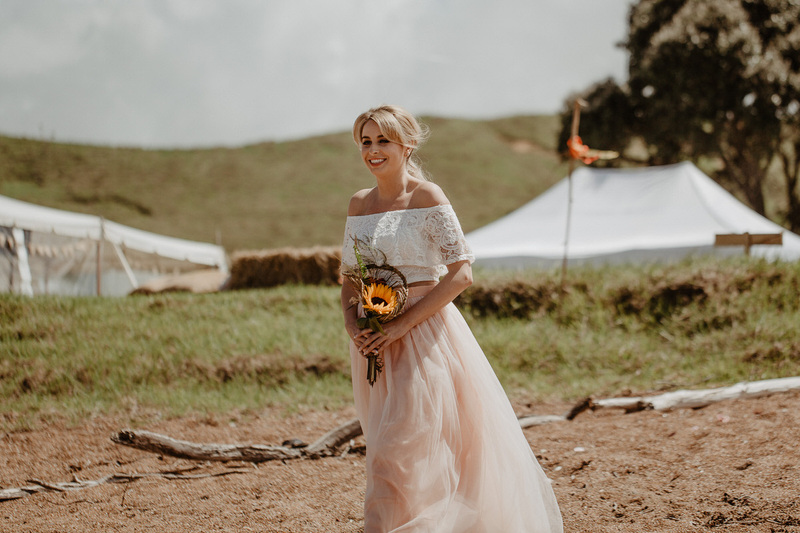 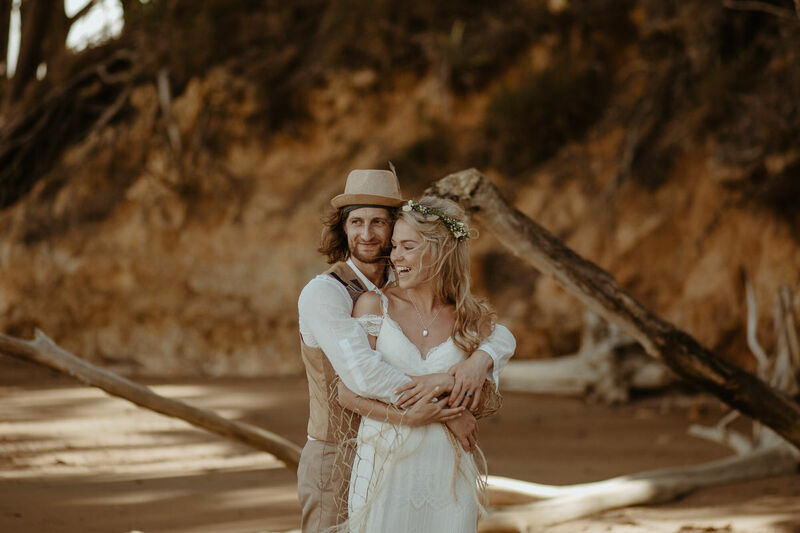 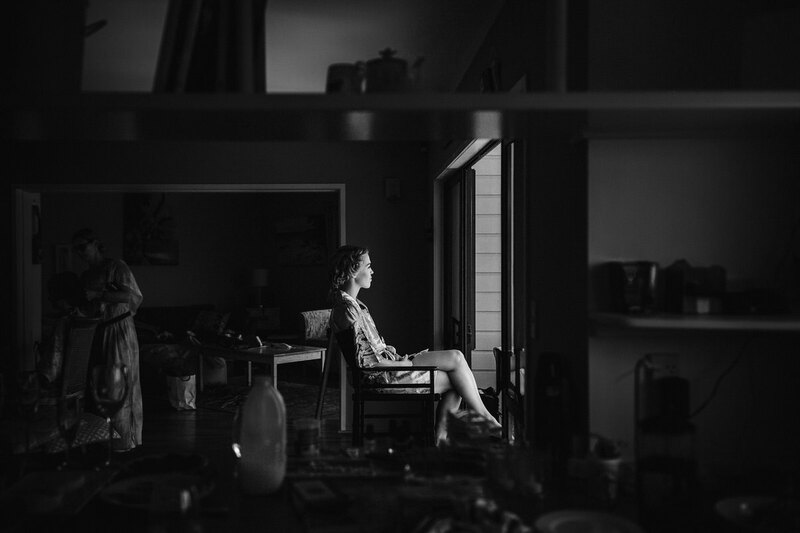 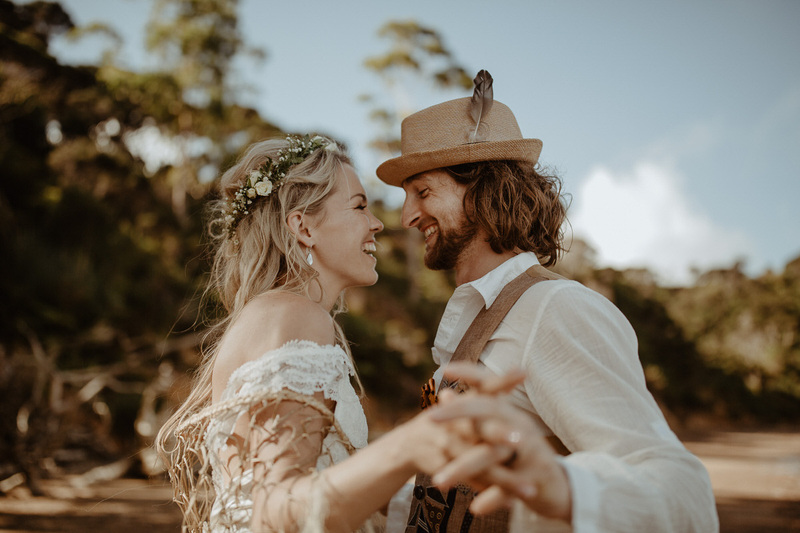 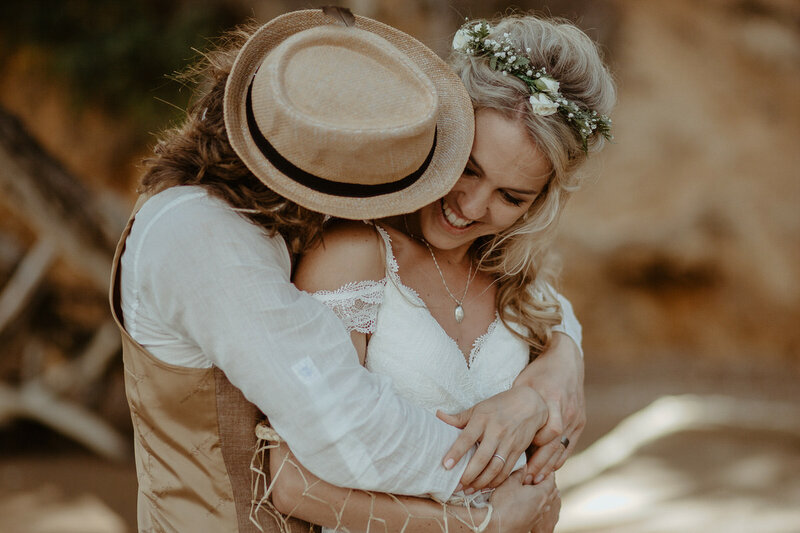 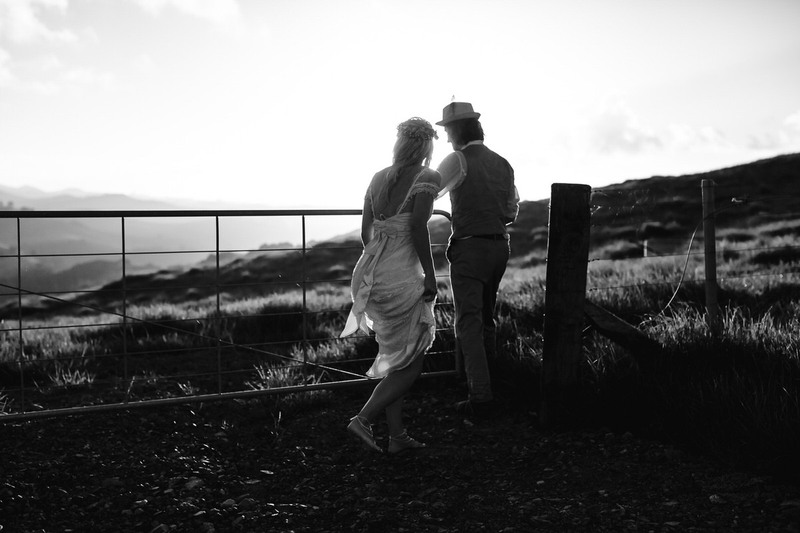 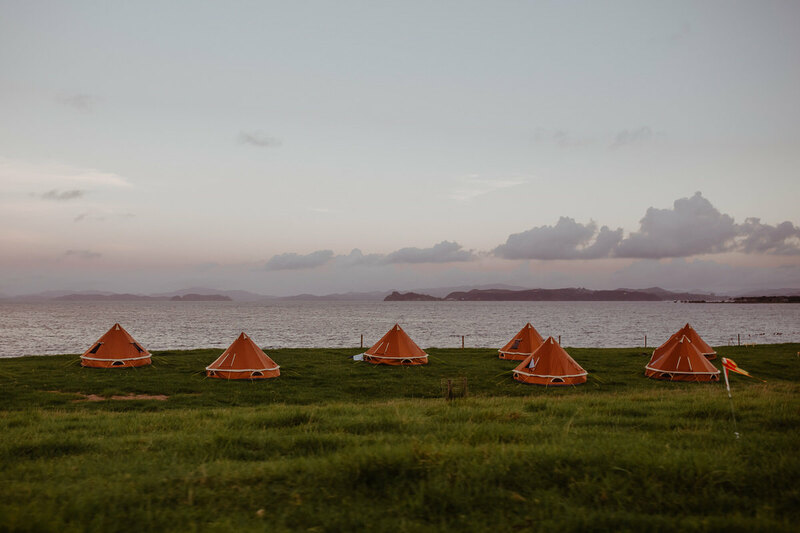 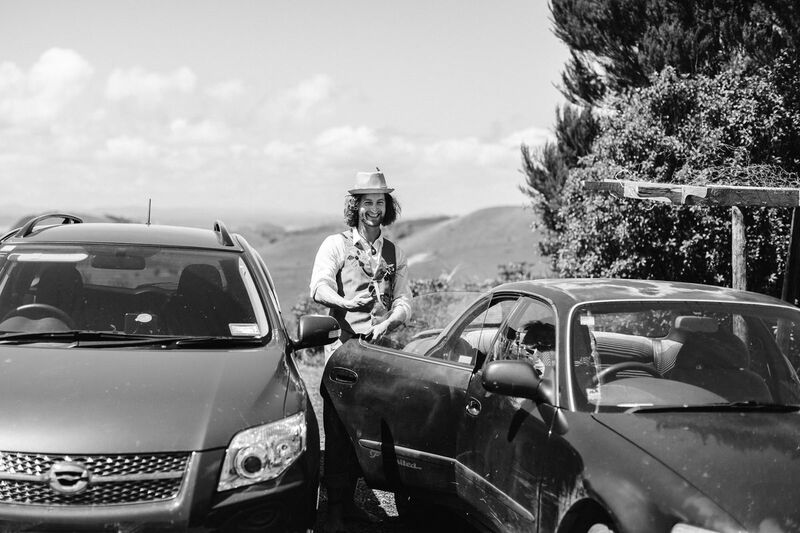 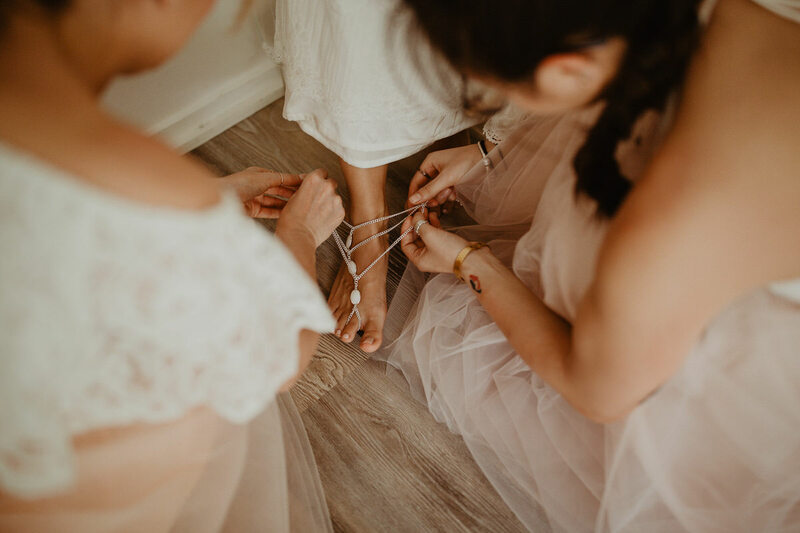 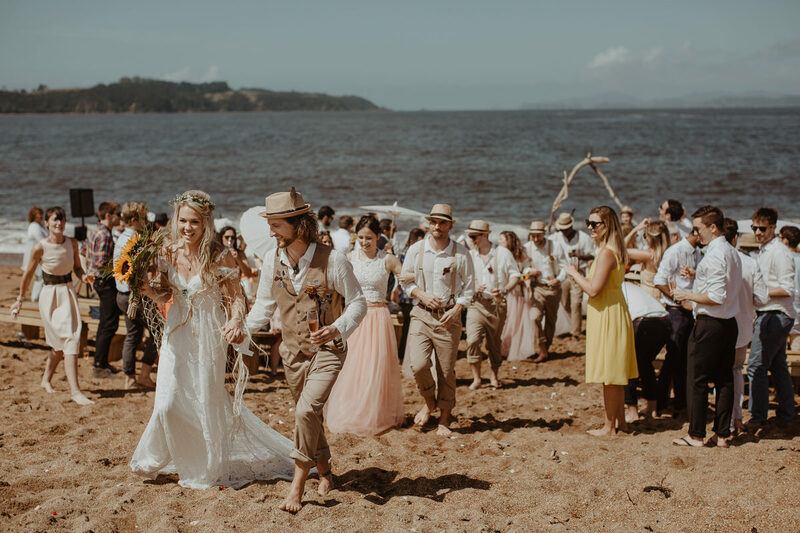 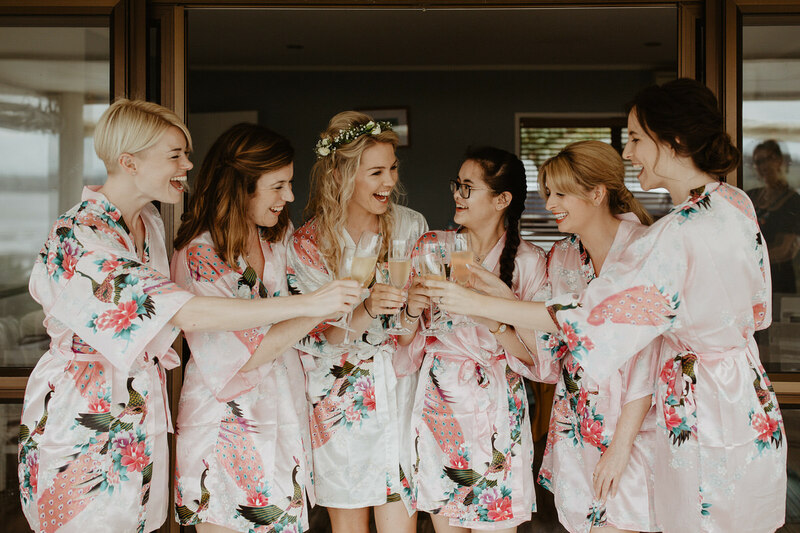 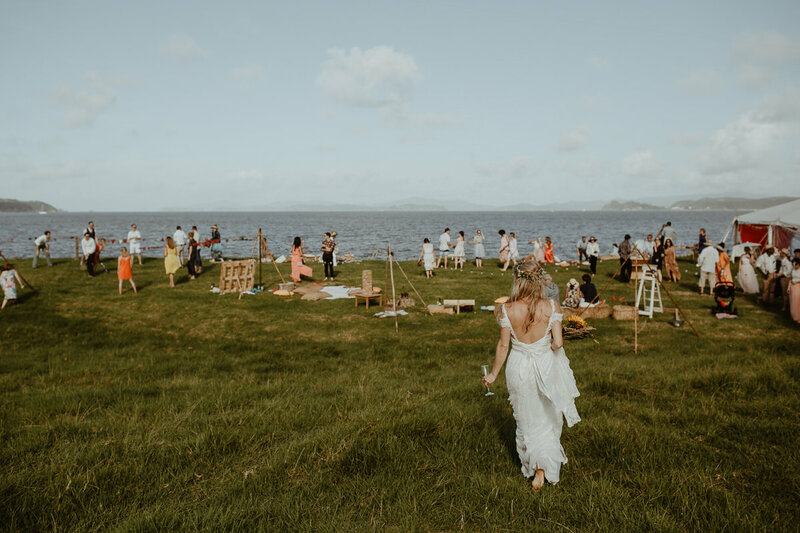 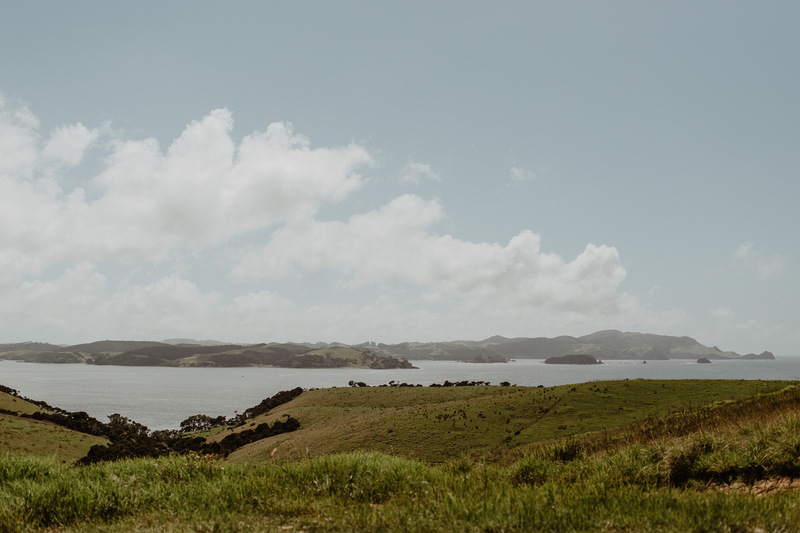 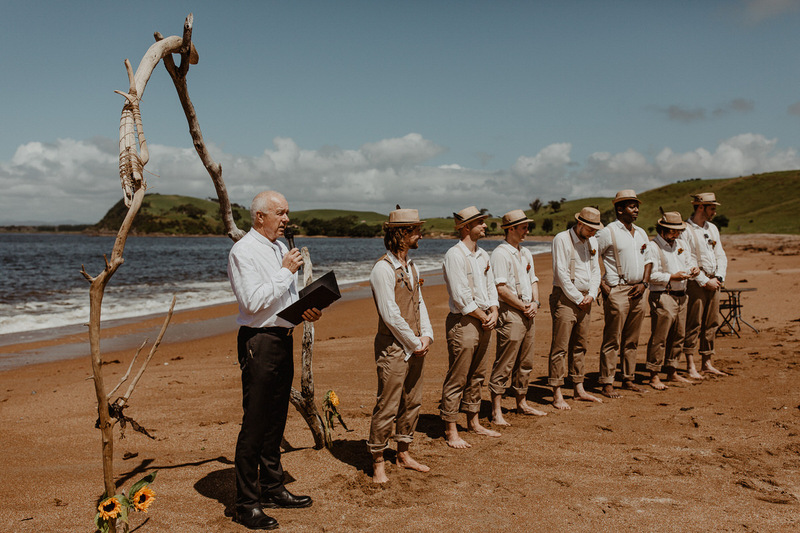 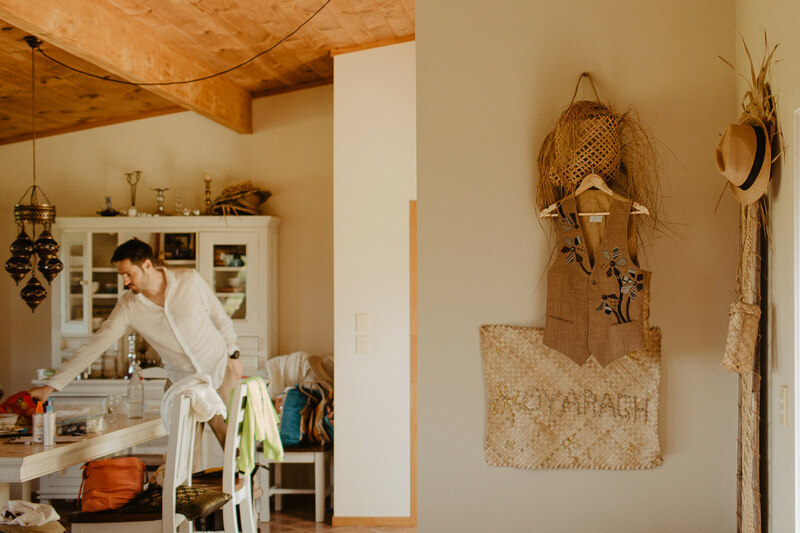 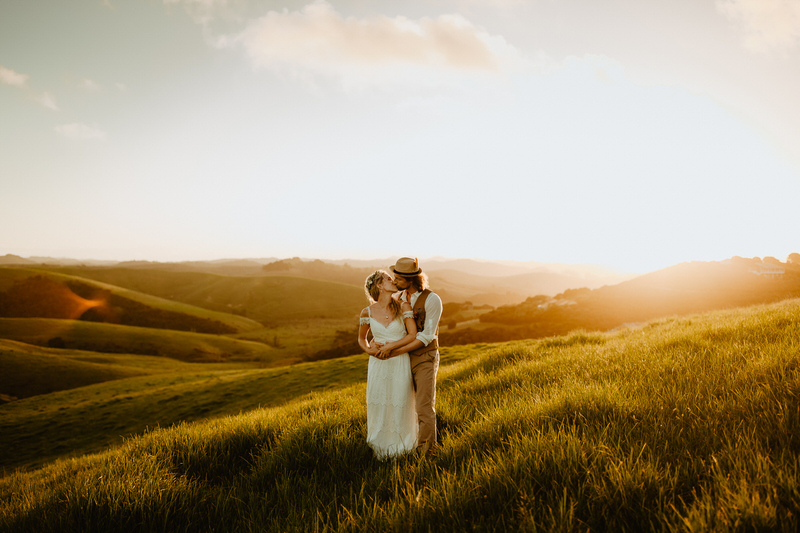 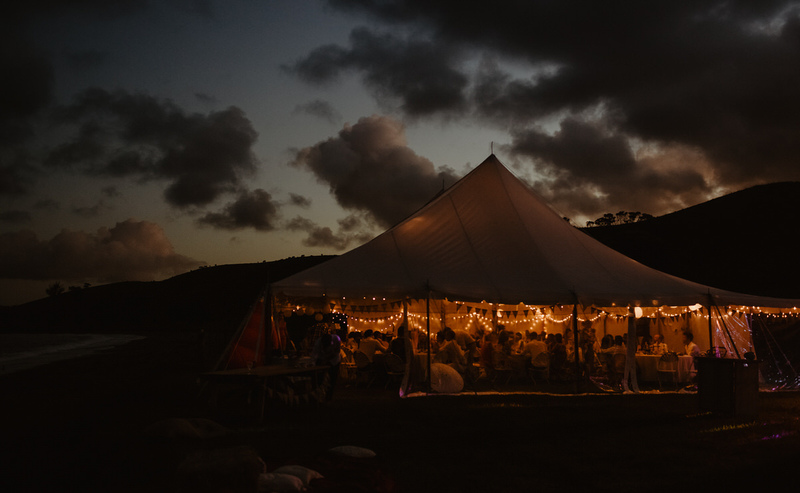 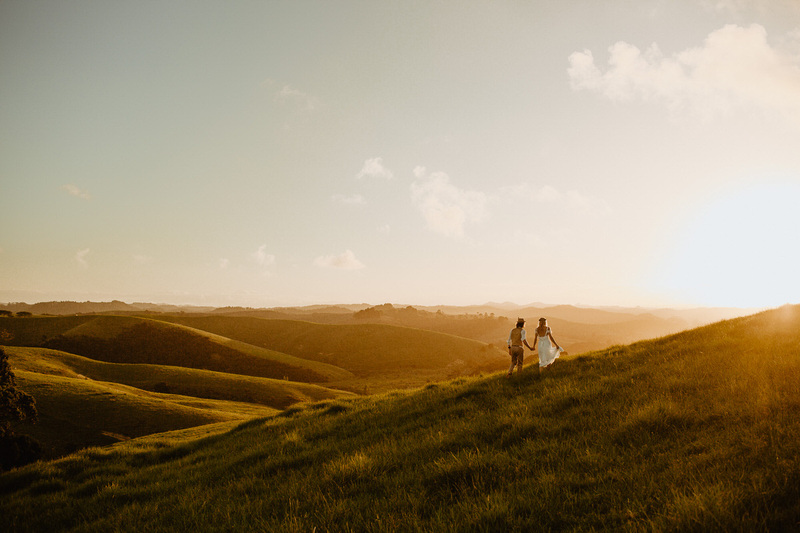 We were lucky to capture Jess and Cal’s wedding at a farmer’s wild beach in Kerikeri, looking out at the entrance to the Bay of Islands where they first sailed in. 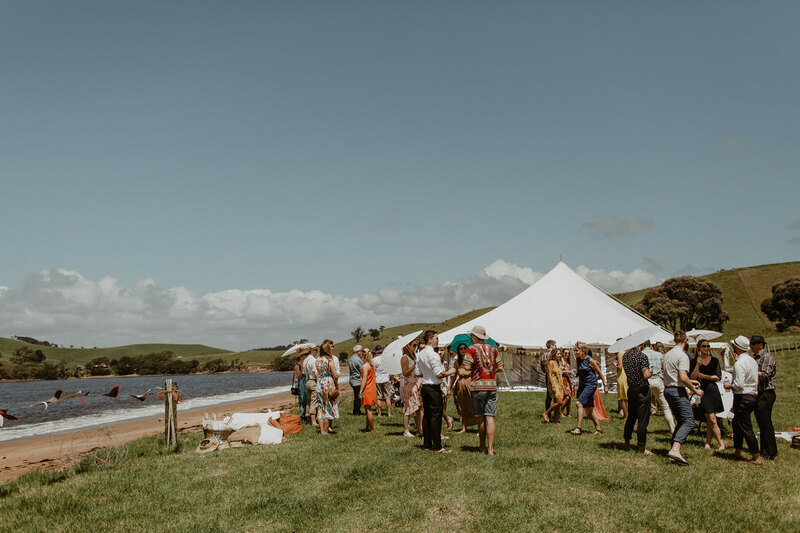 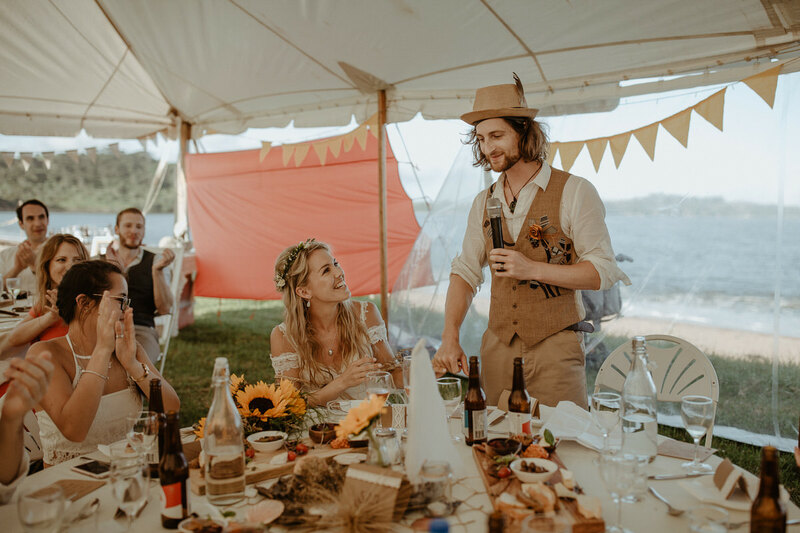 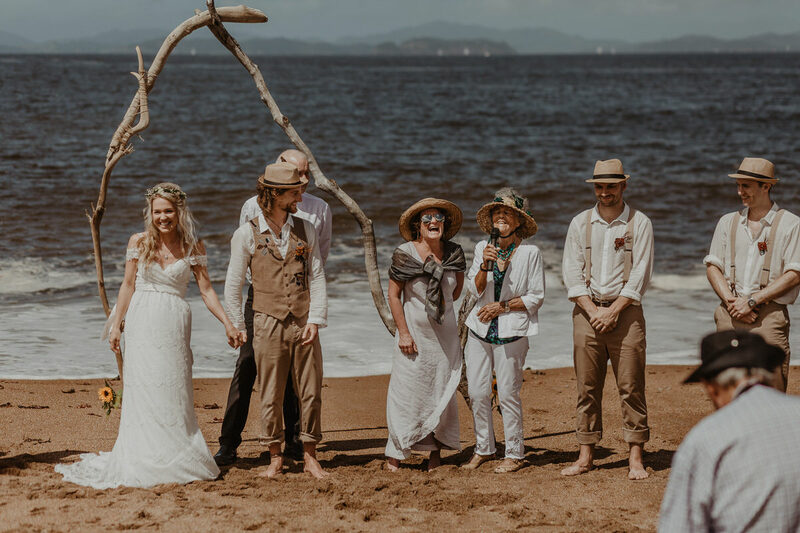 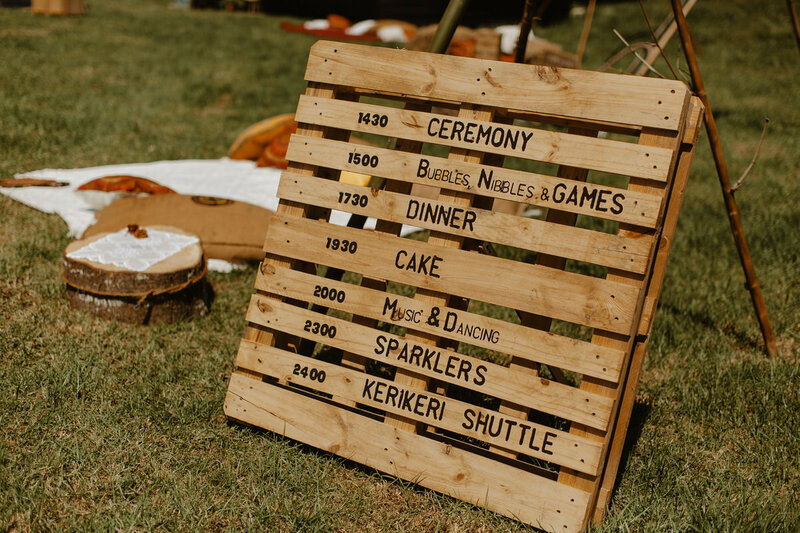 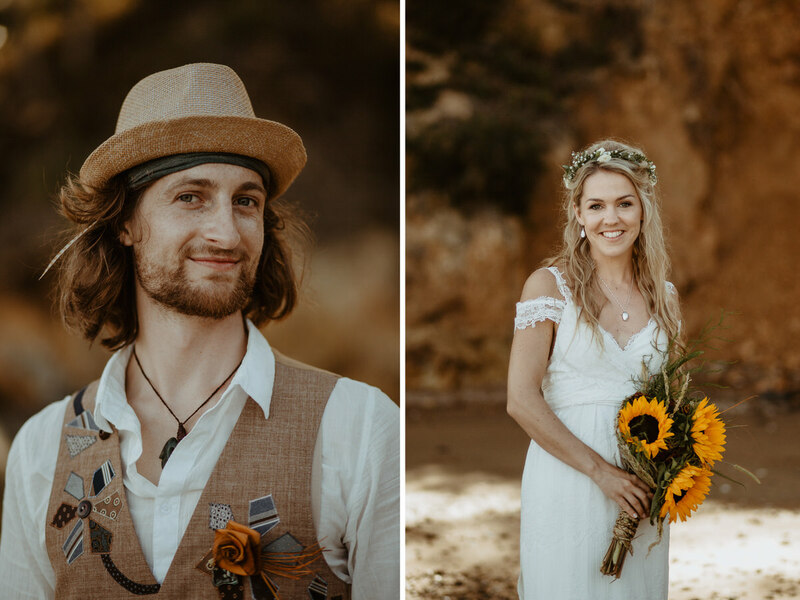 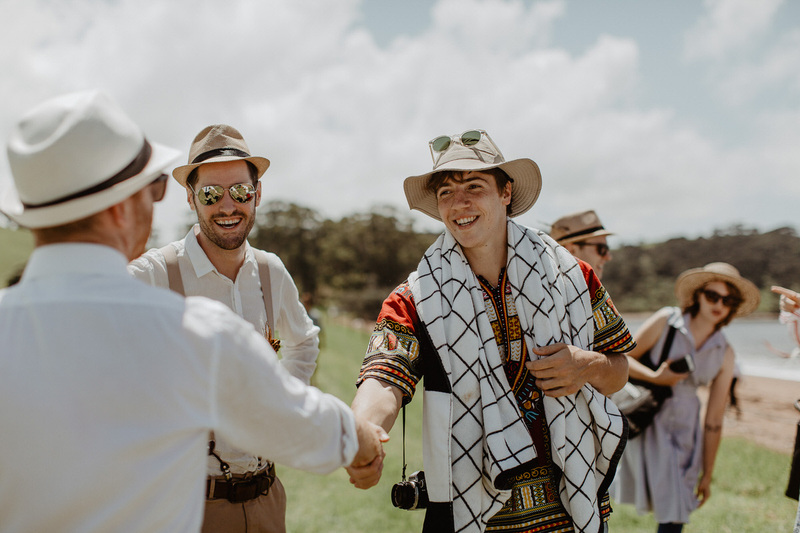 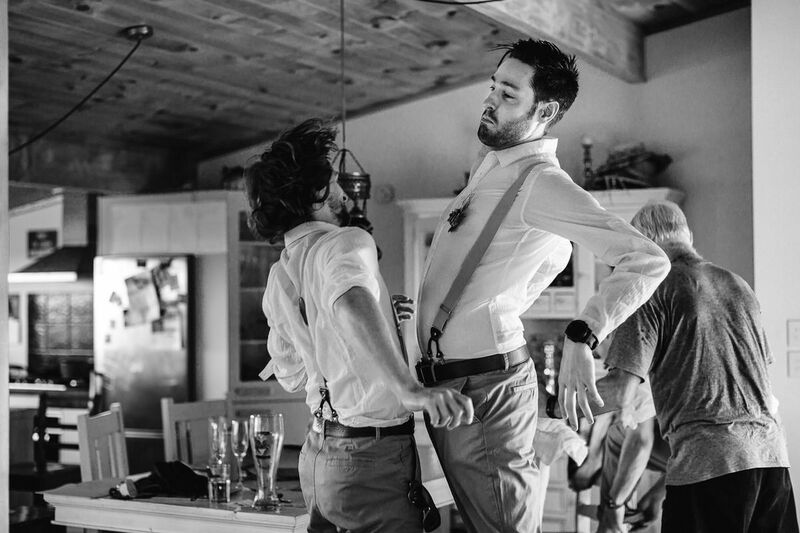 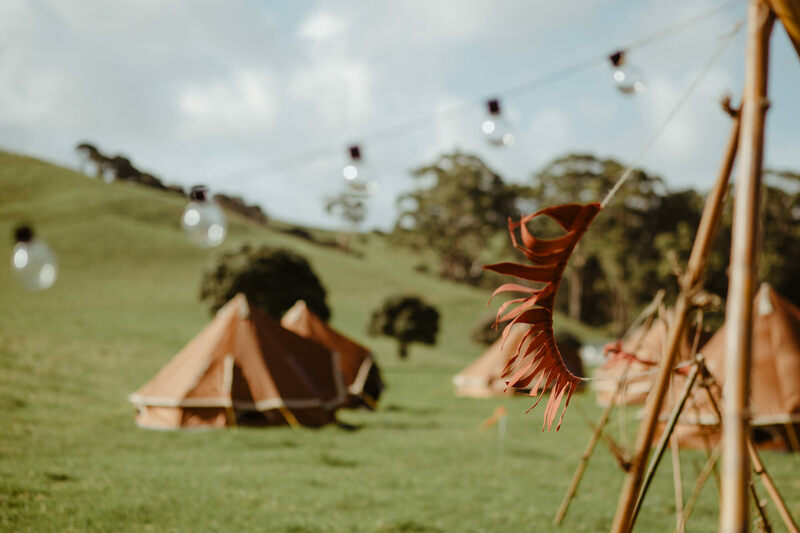 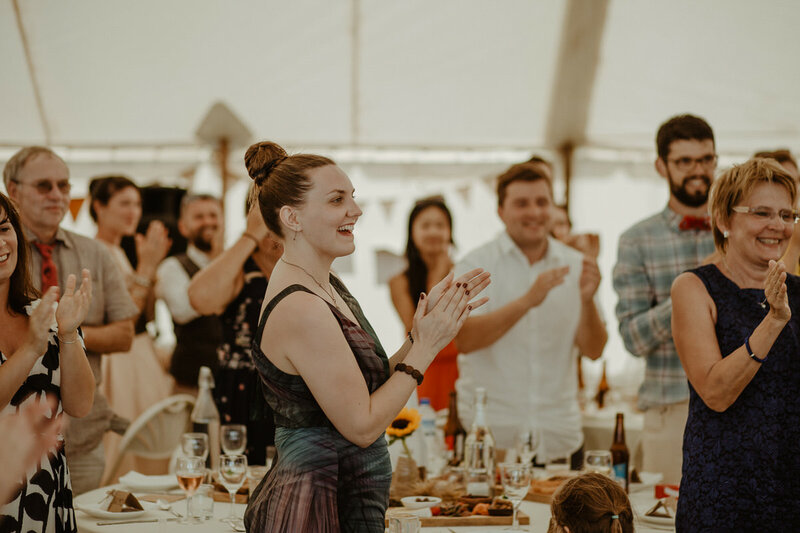 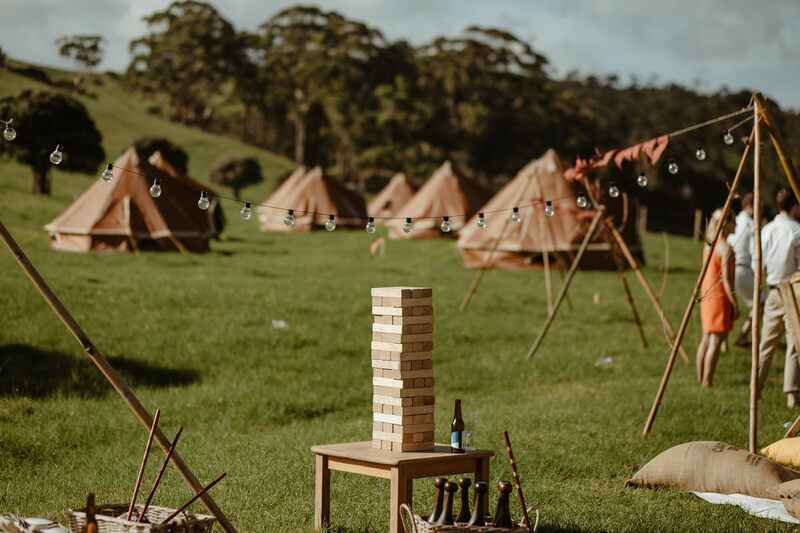 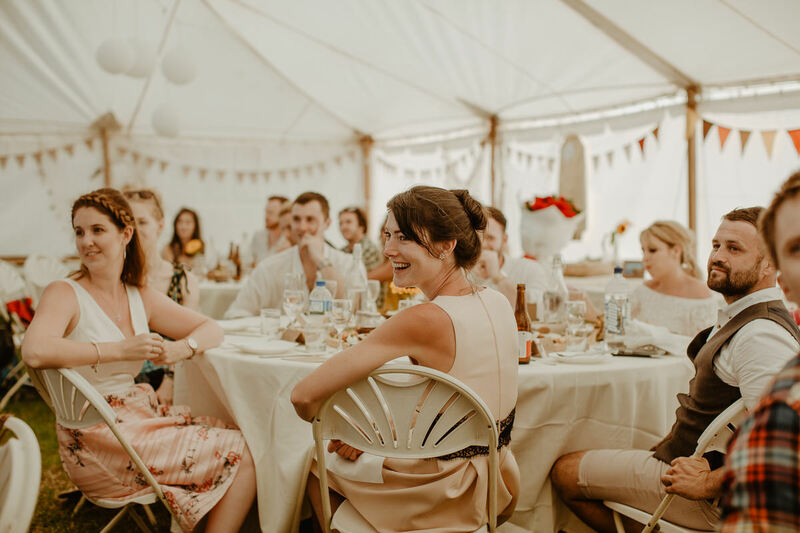 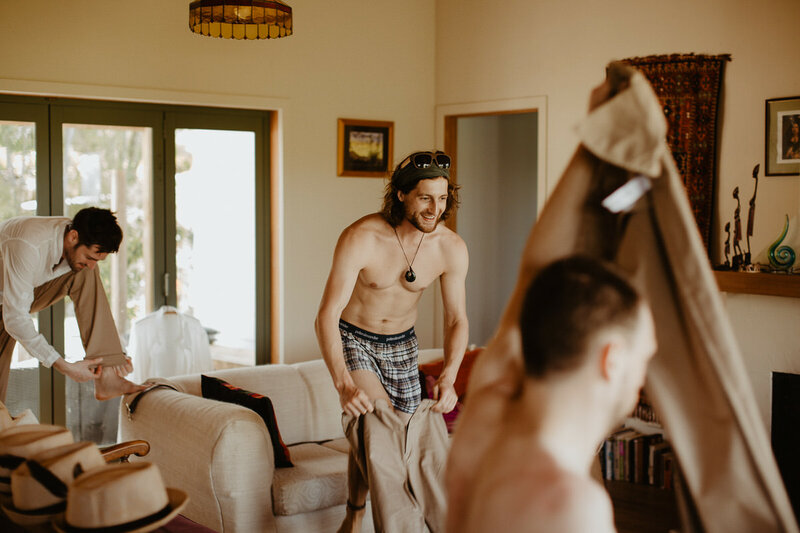 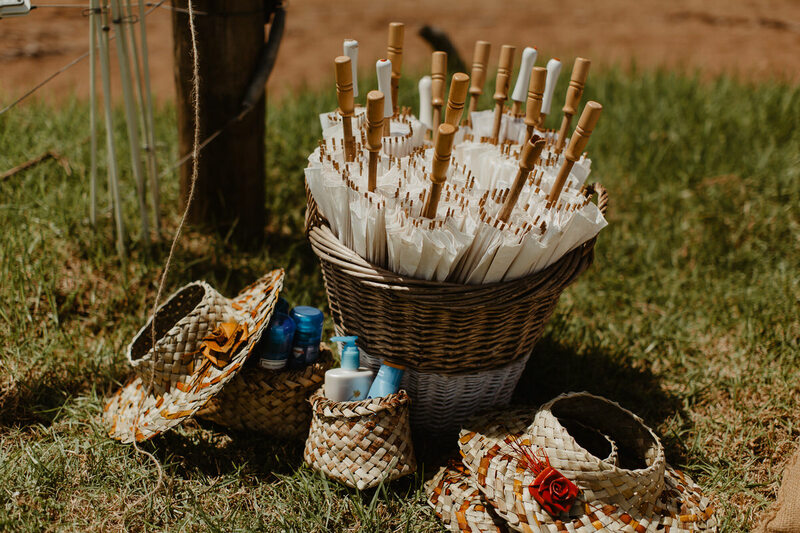 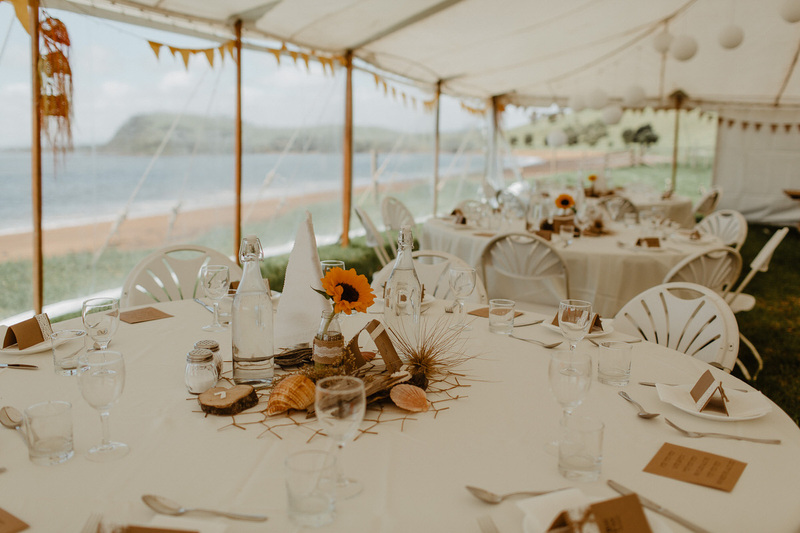 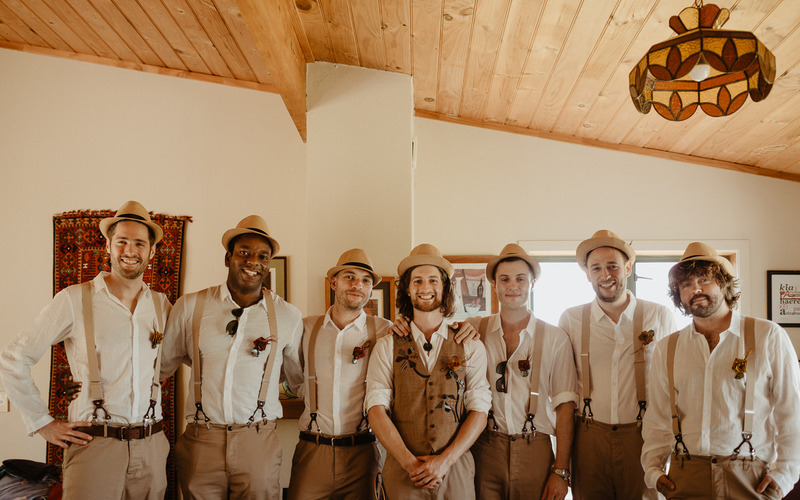 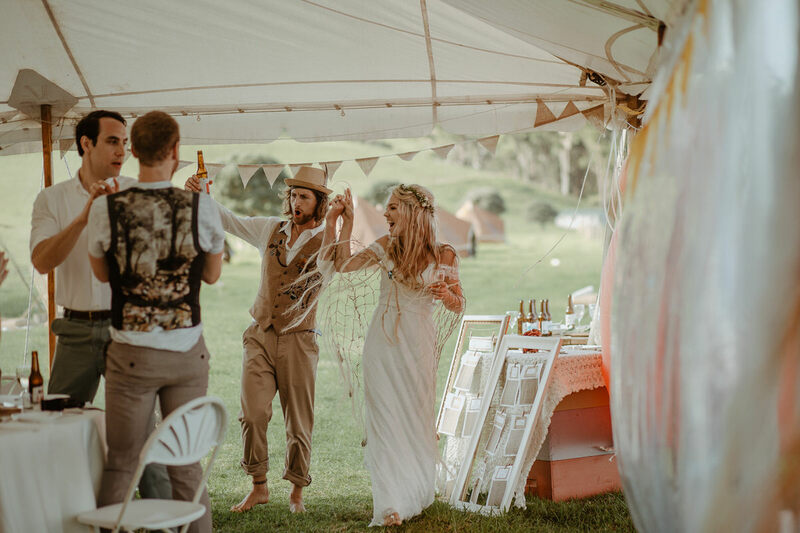 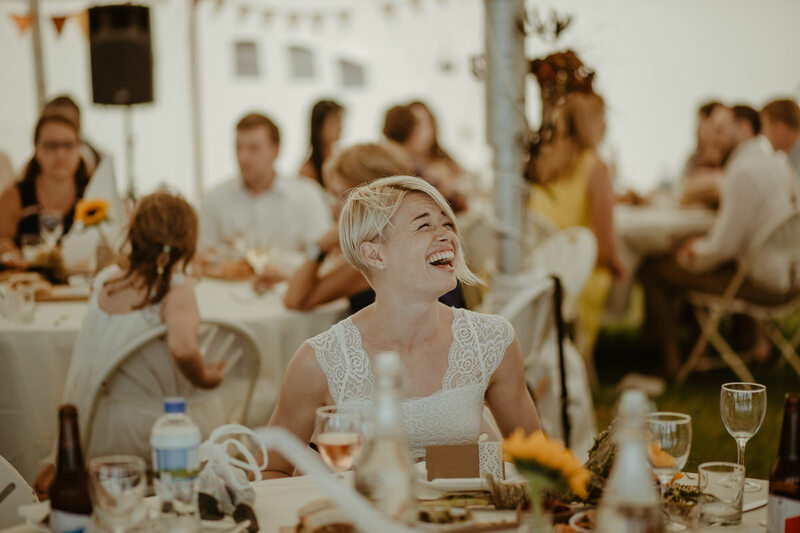 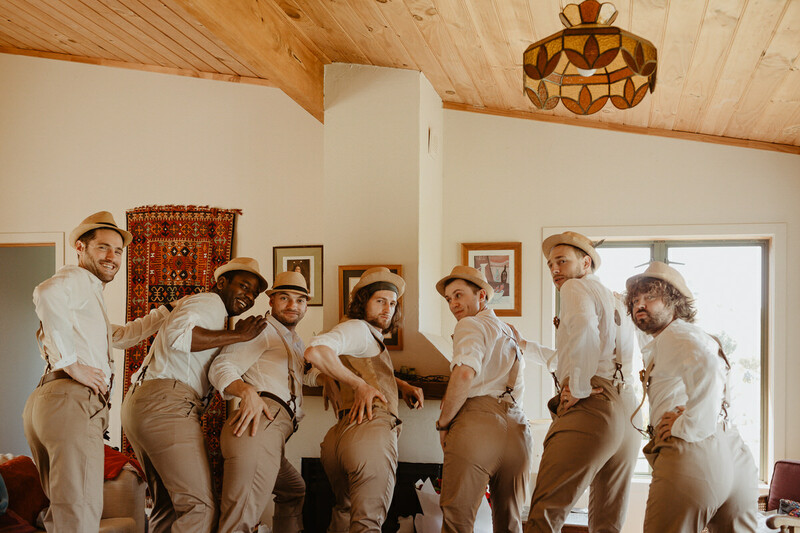 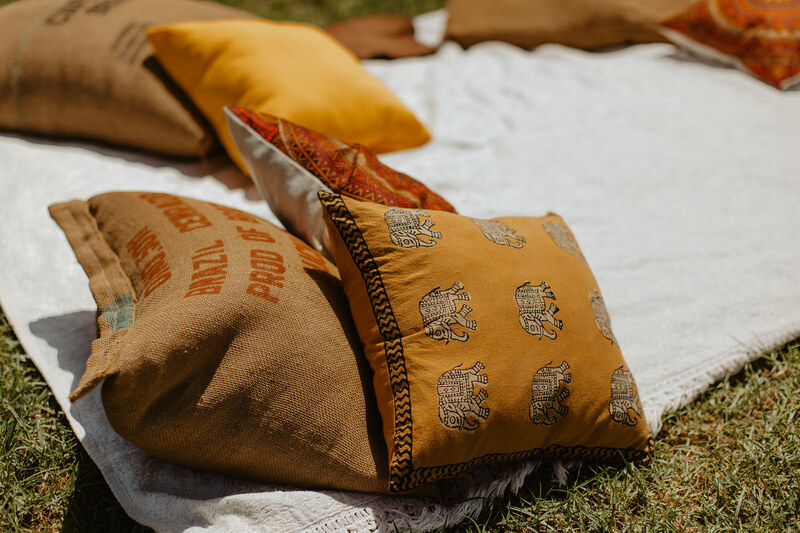 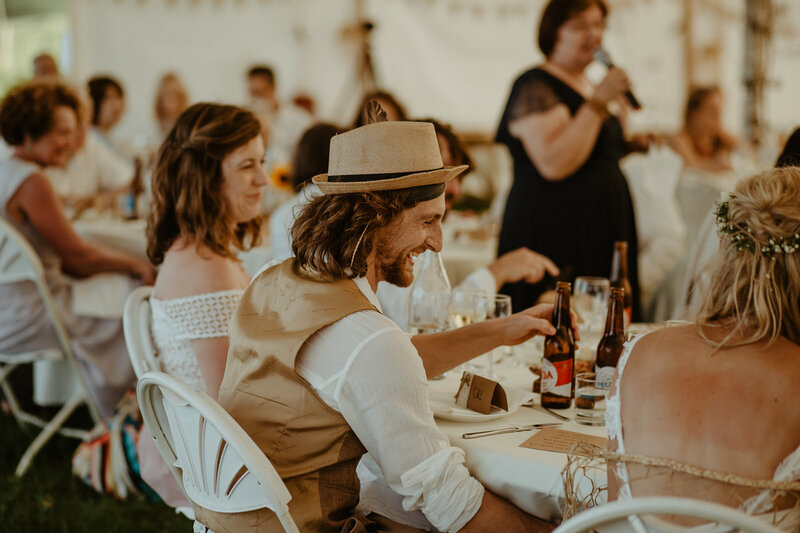 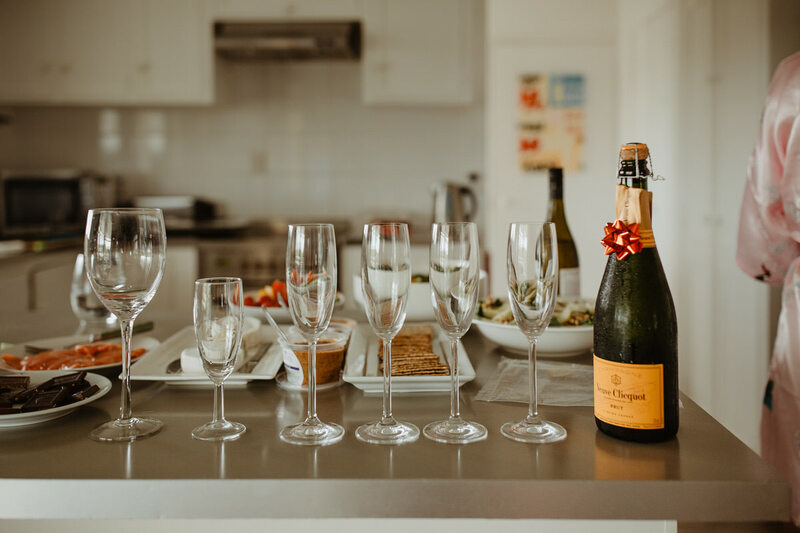 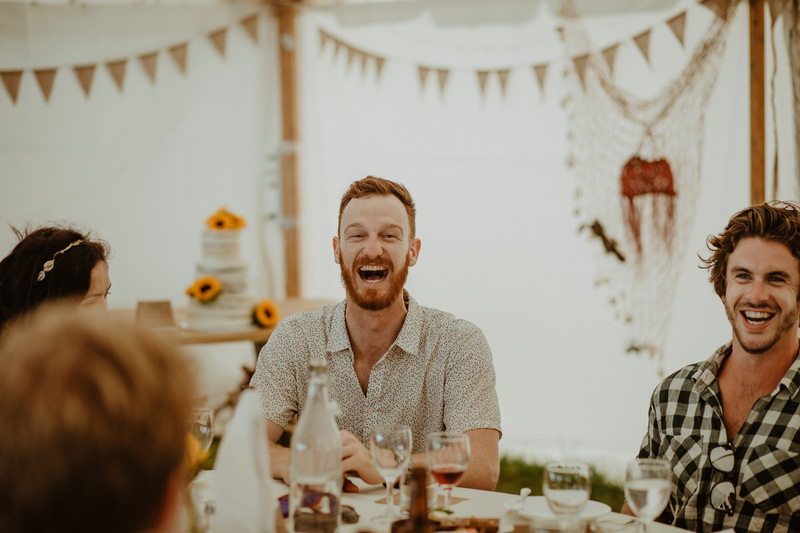 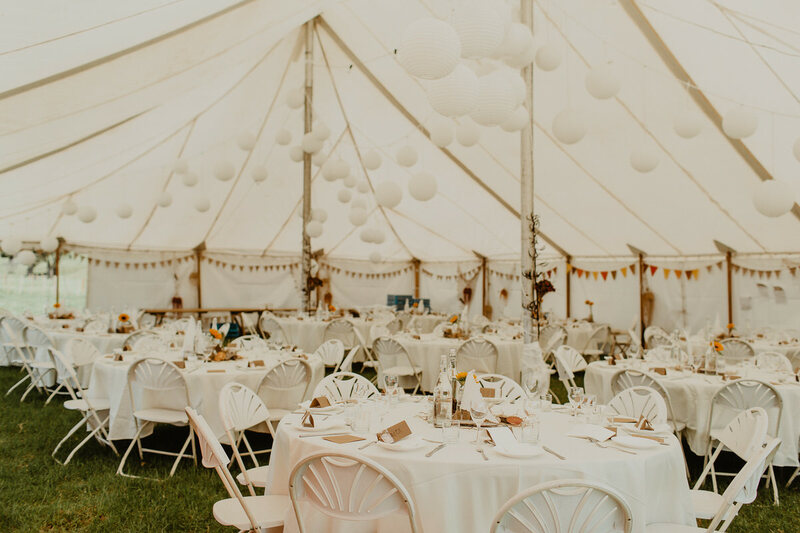 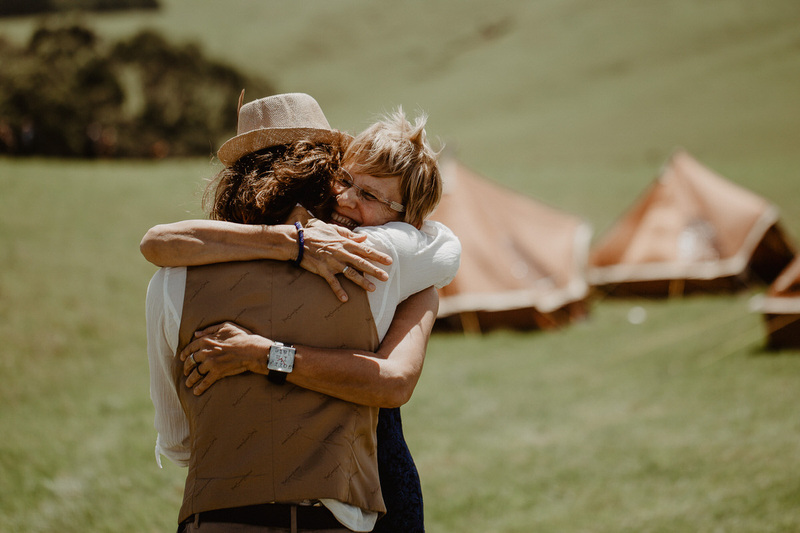 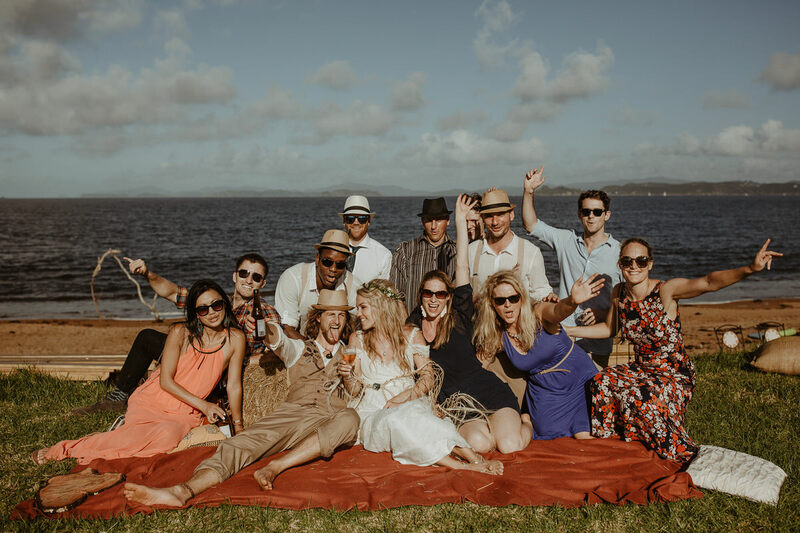 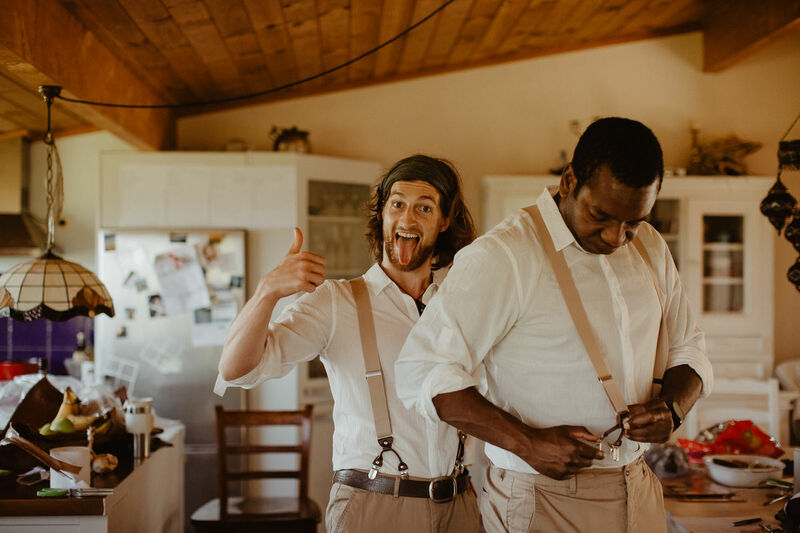 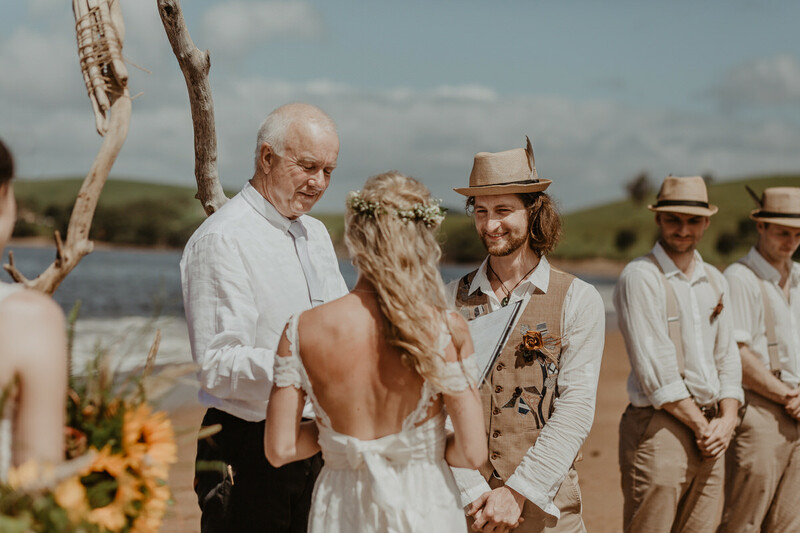 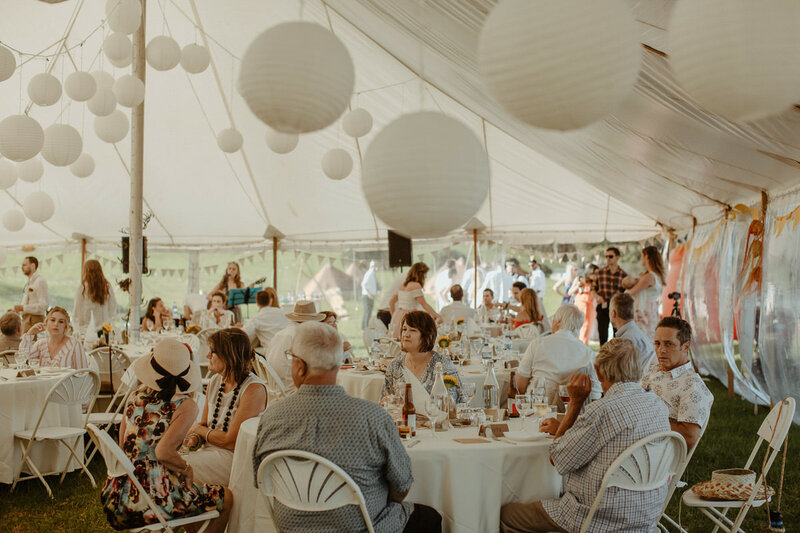 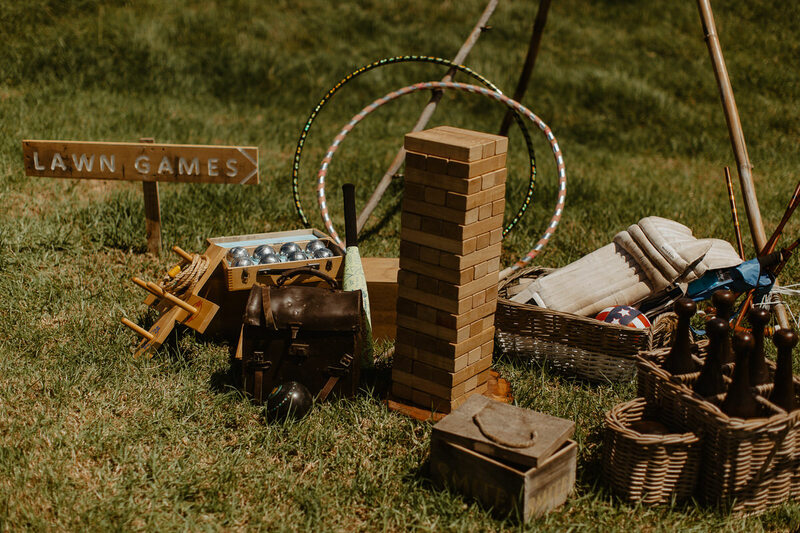 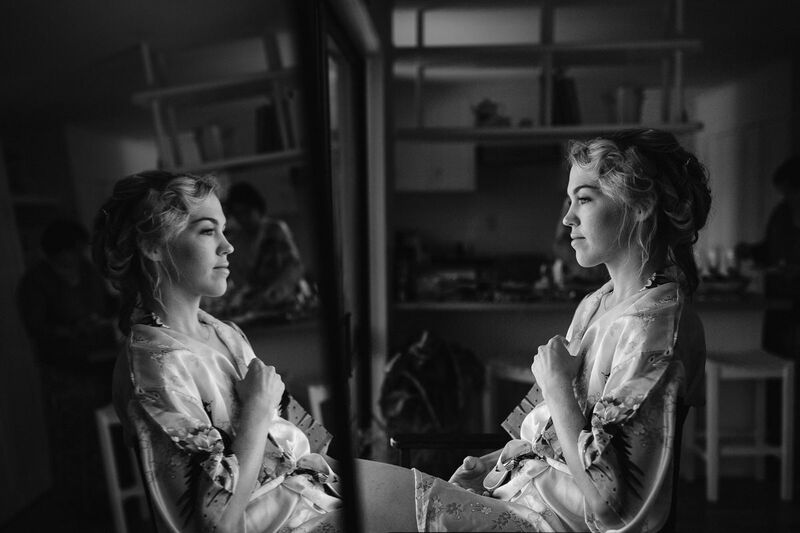 Most of the guests agreed to camp right on the shore after the wedding which brought amazing vibe of freedom and adventure into a celebration!